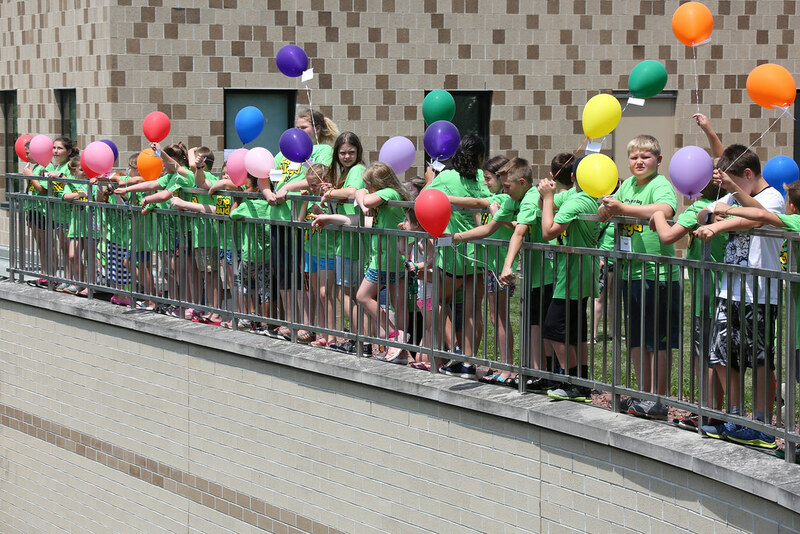 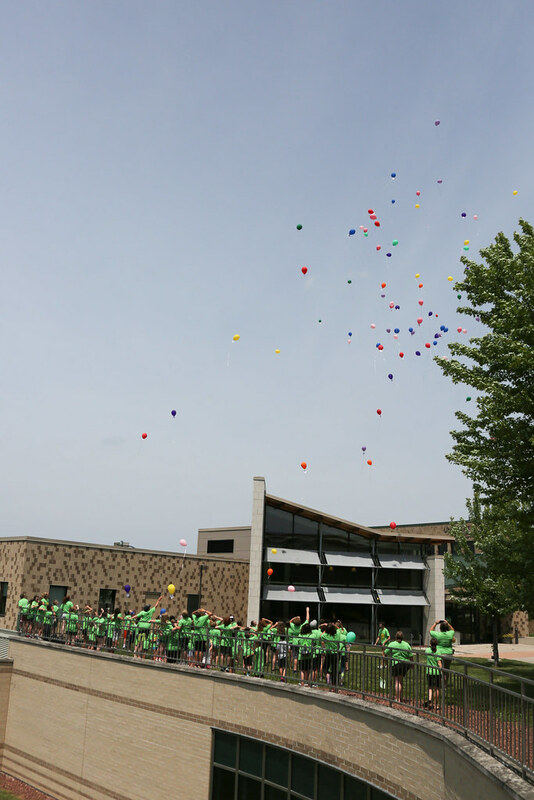 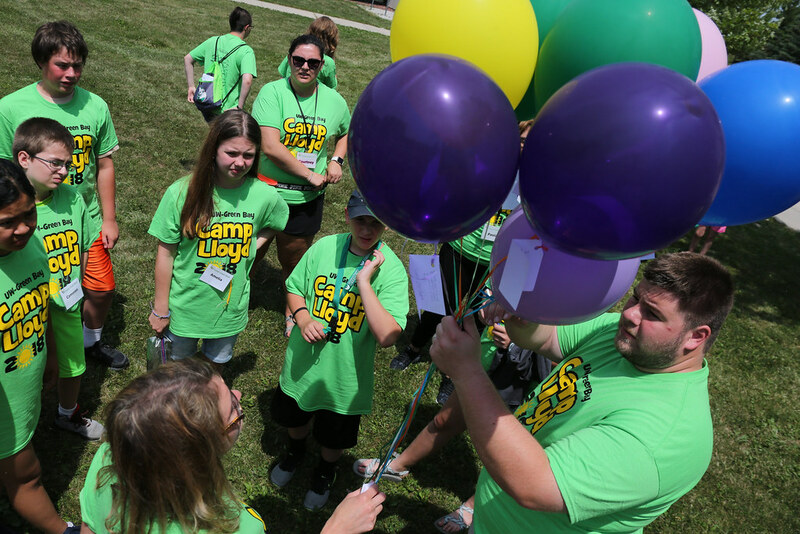 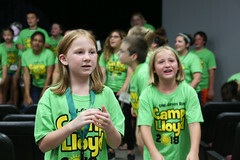 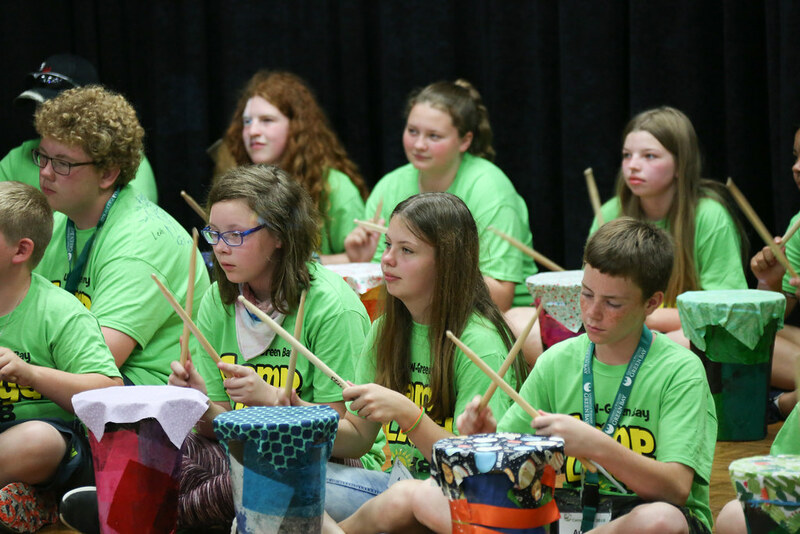 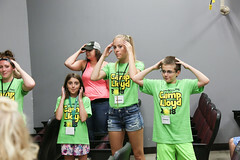 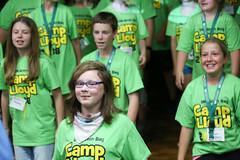 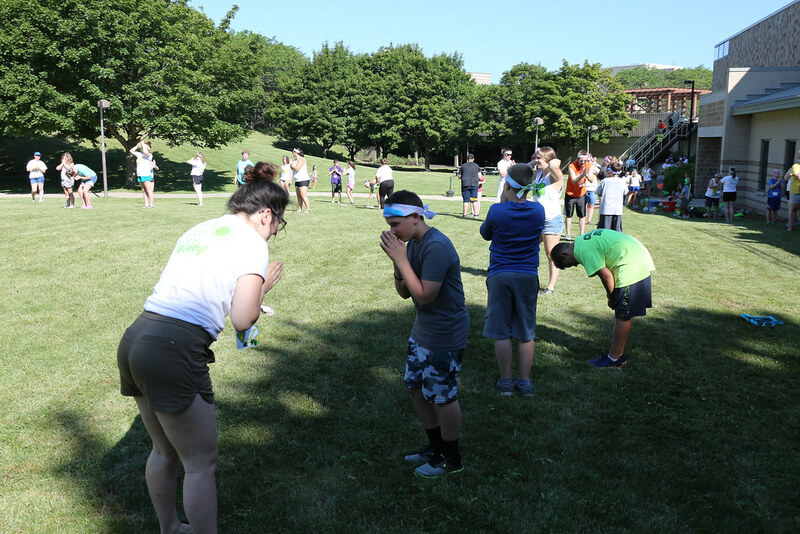 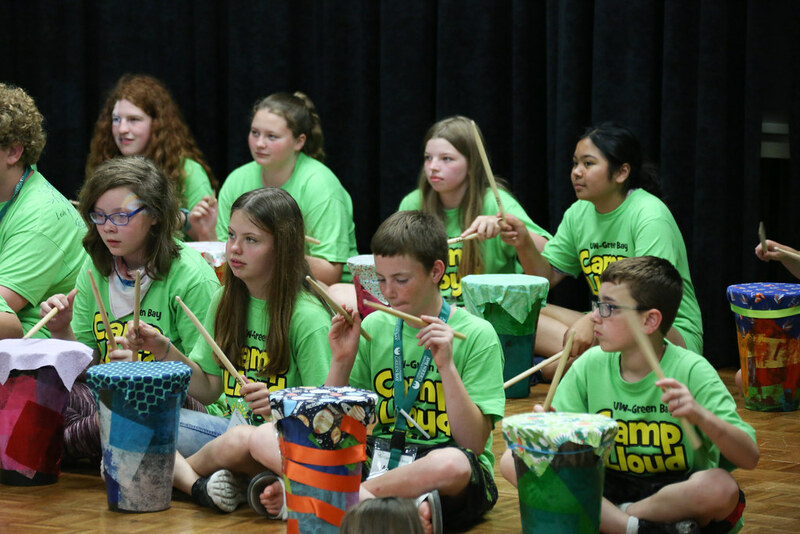 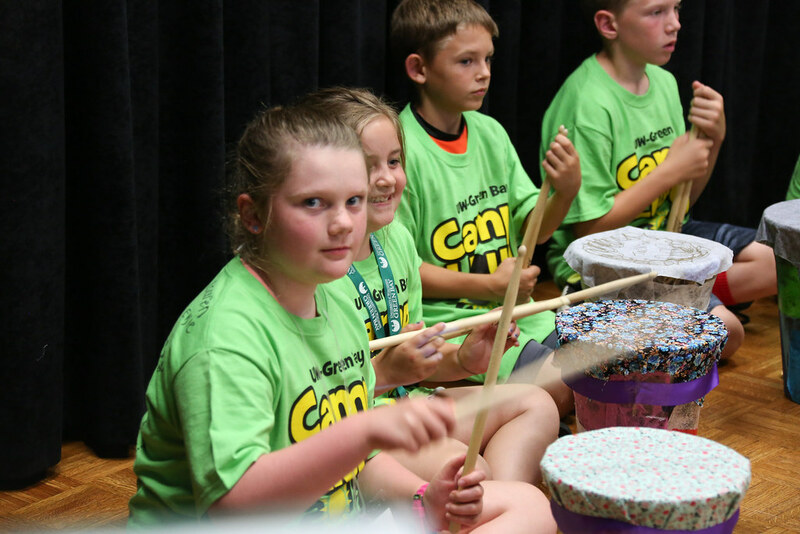 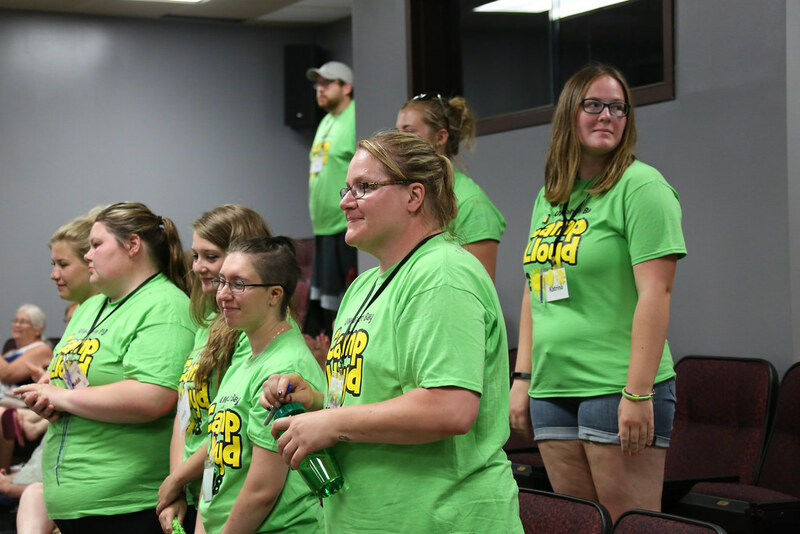 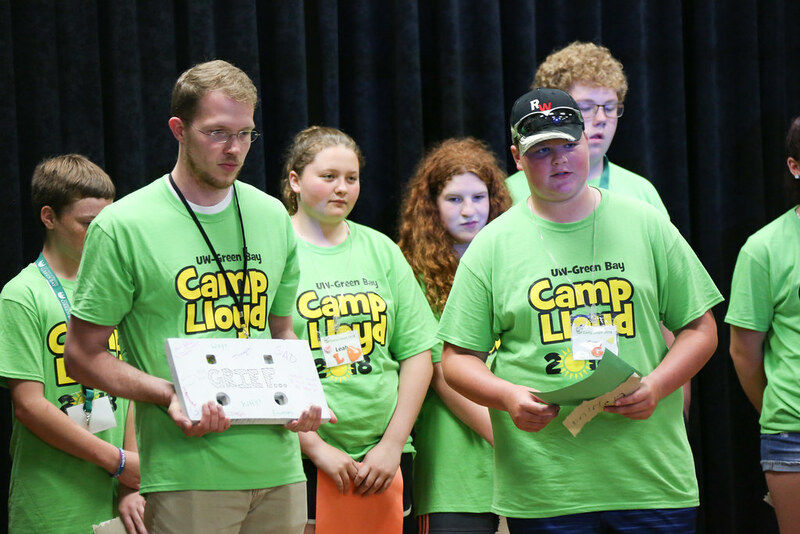 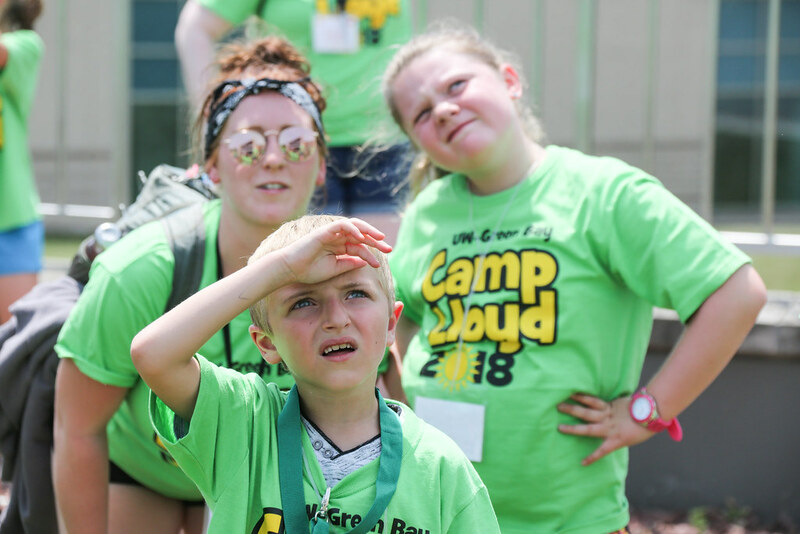 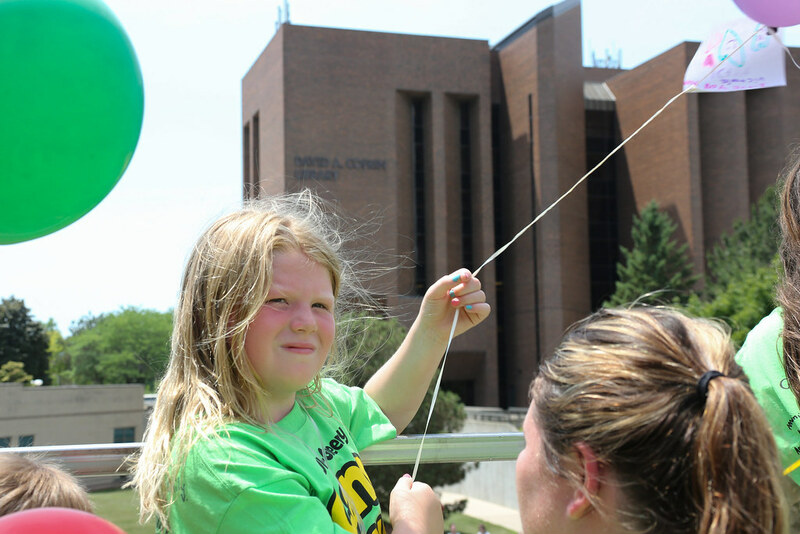 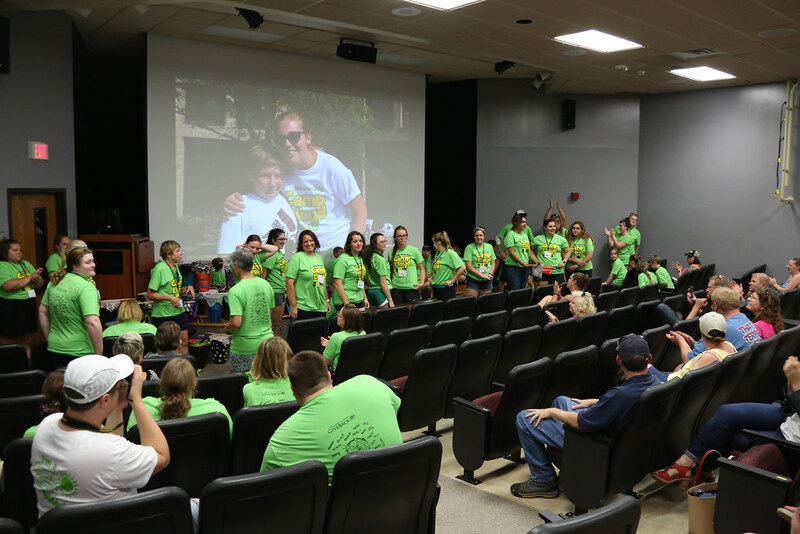 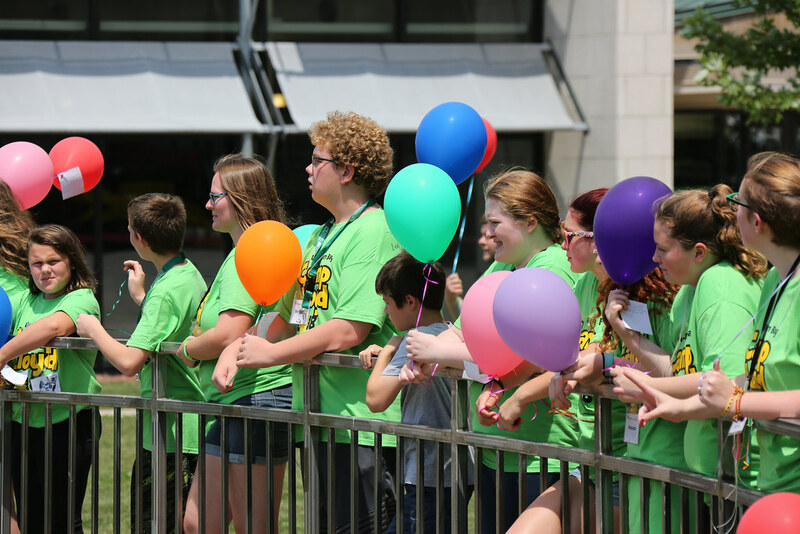 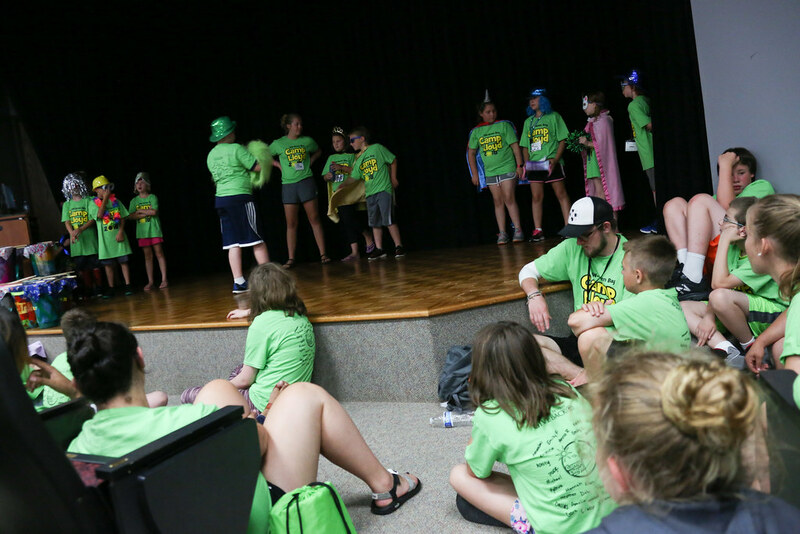 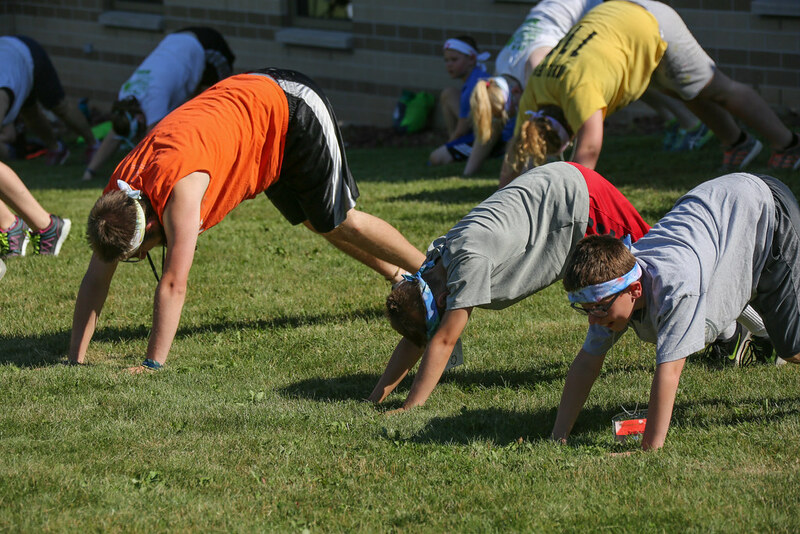 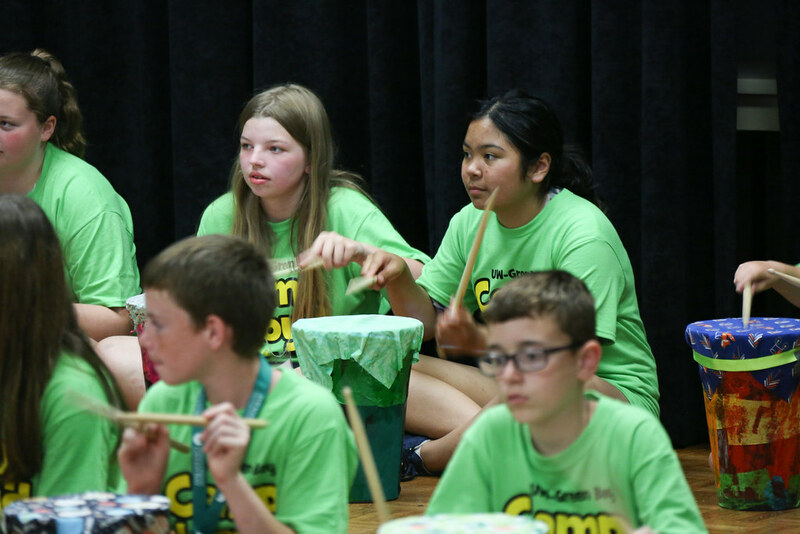 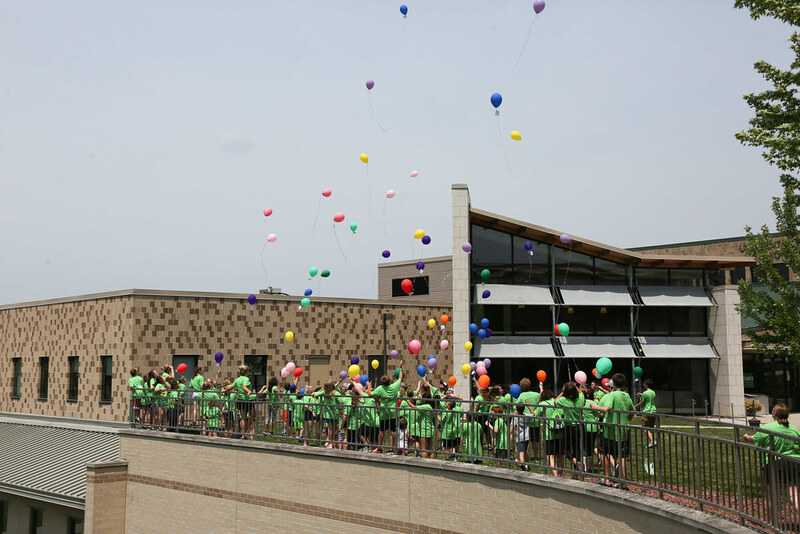 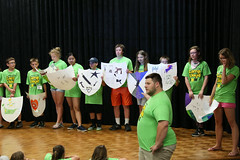 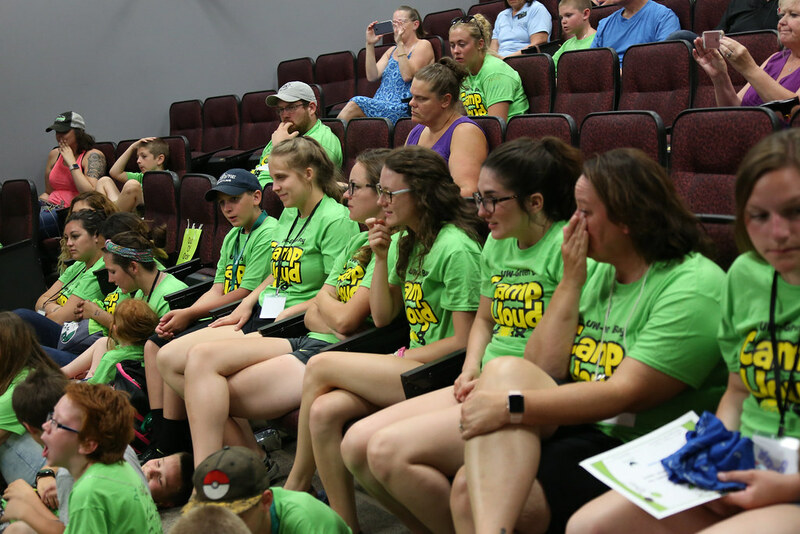 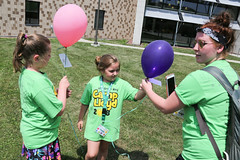 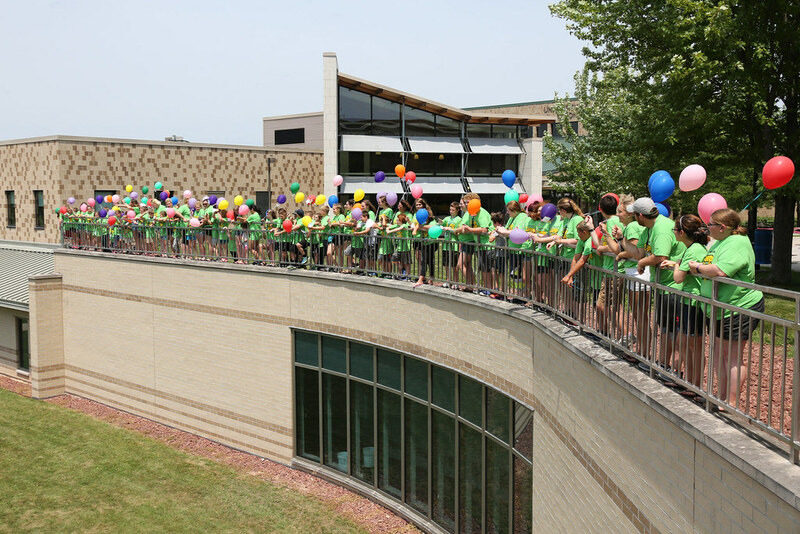 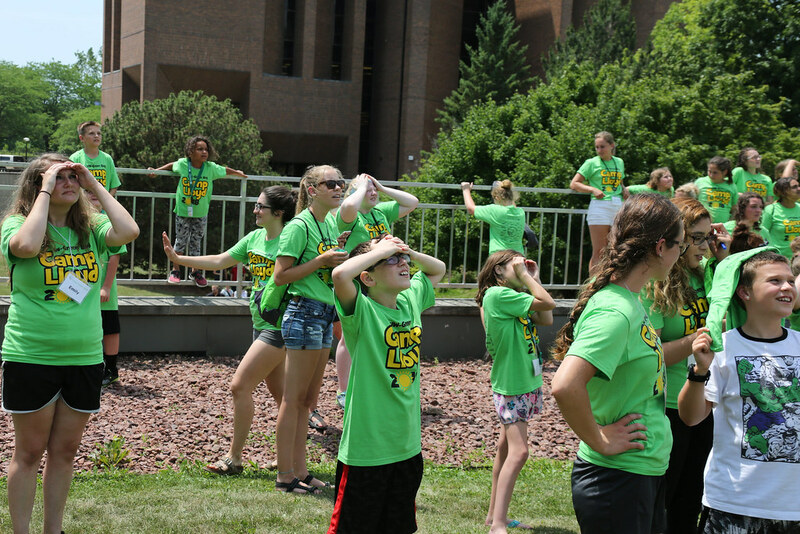 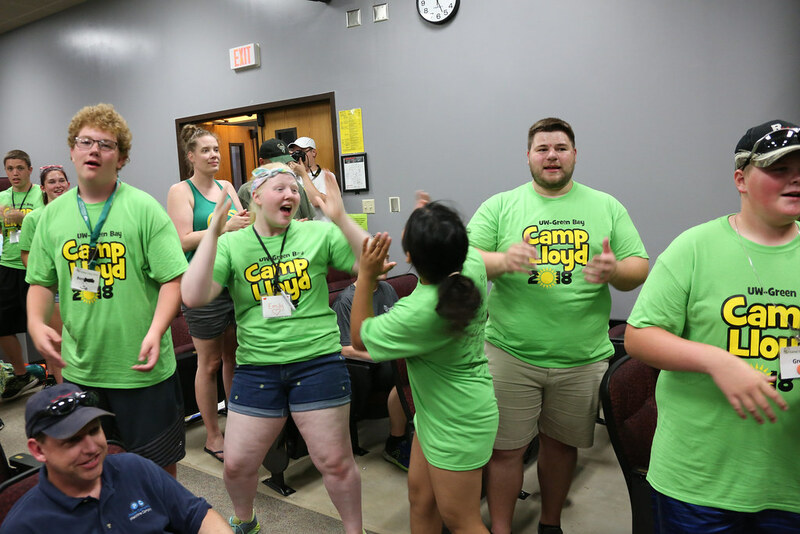 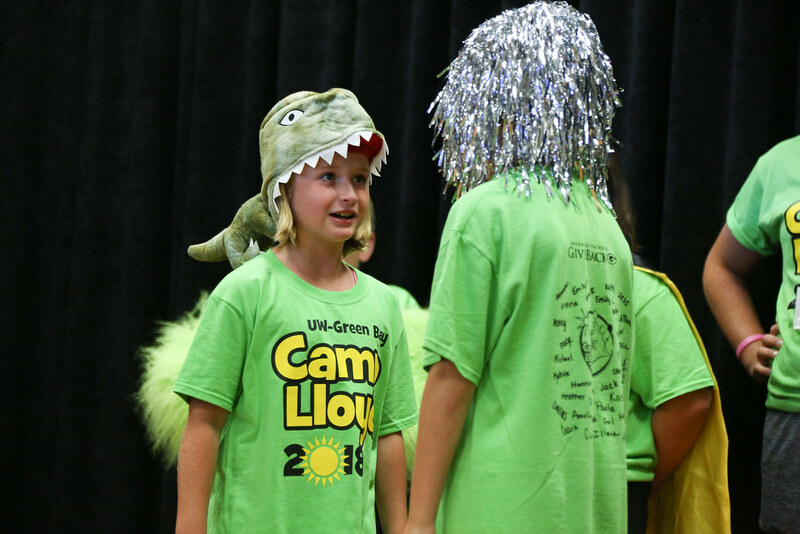 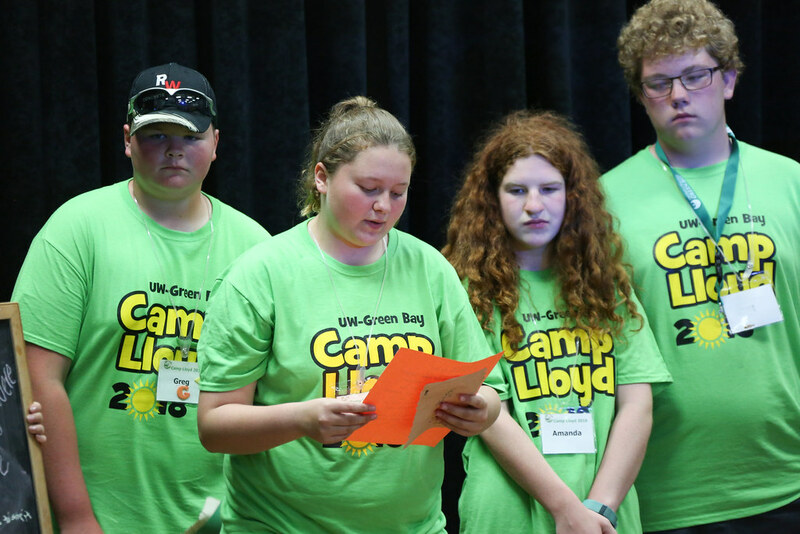 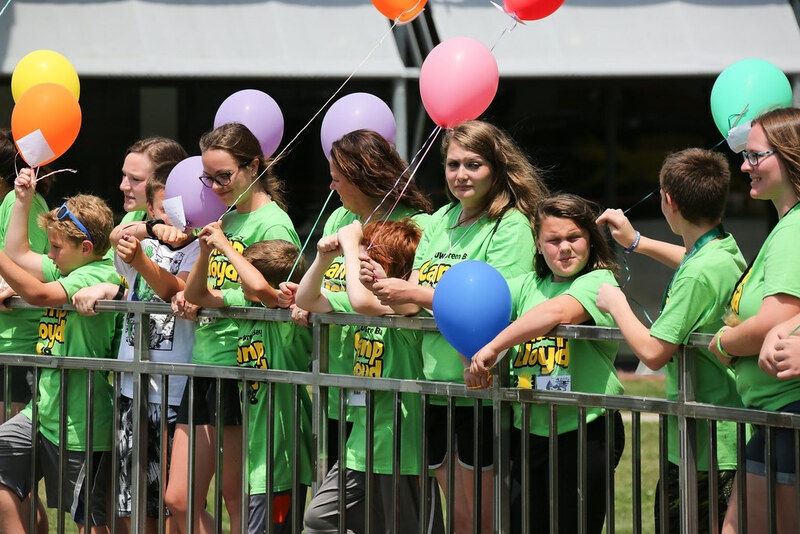 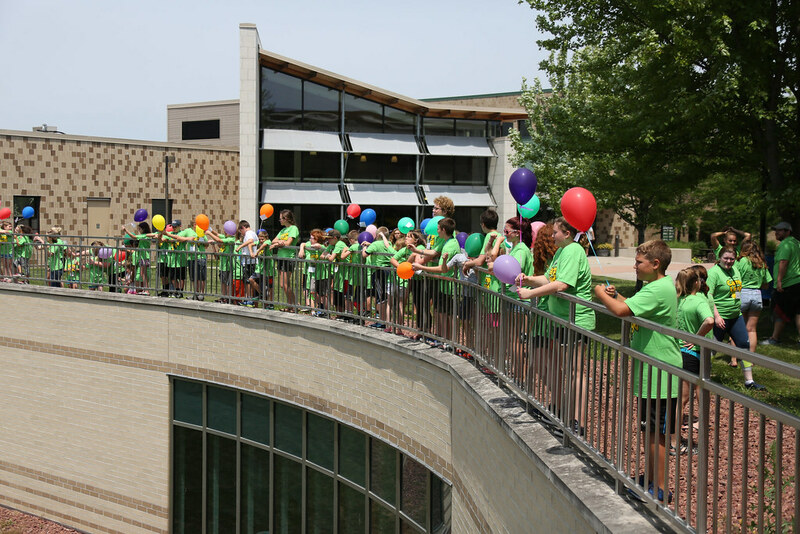 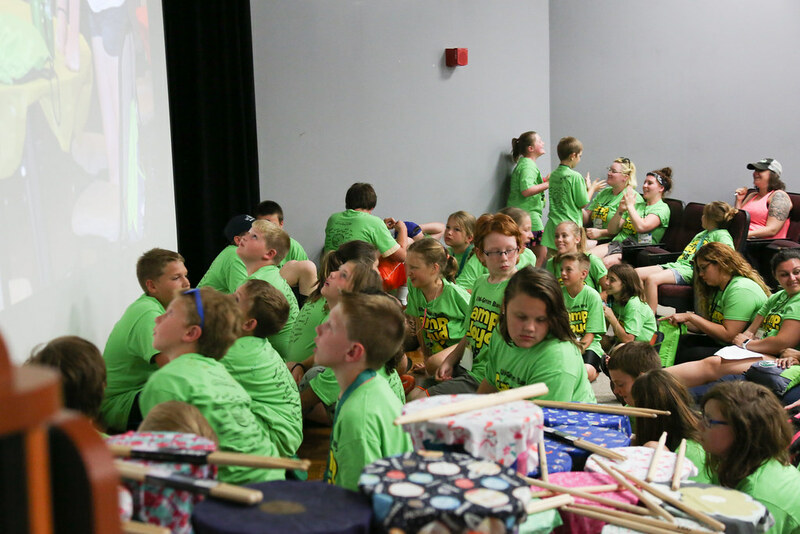 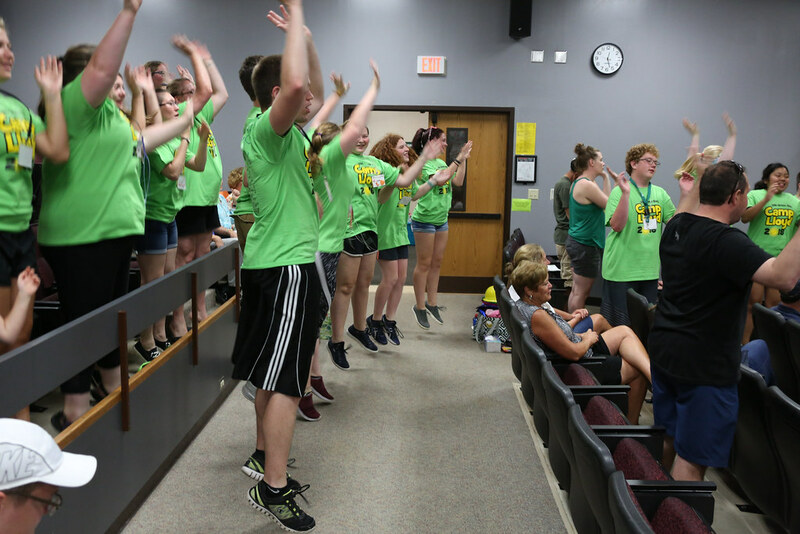 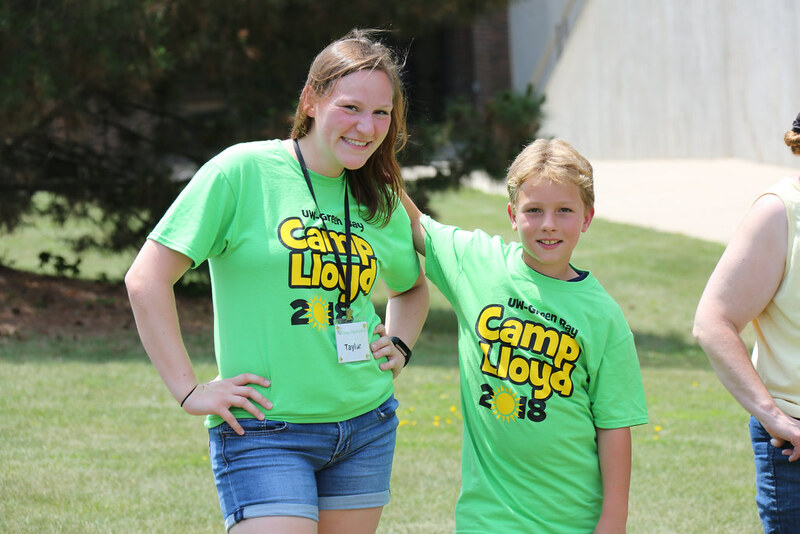 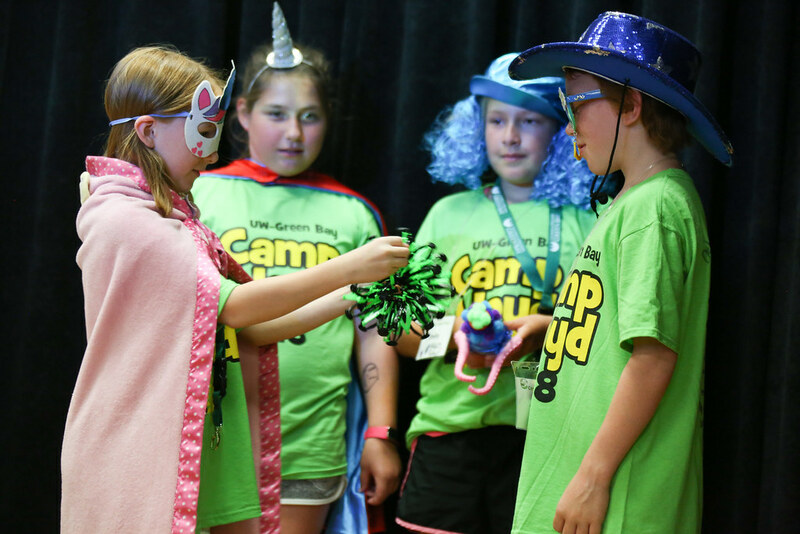 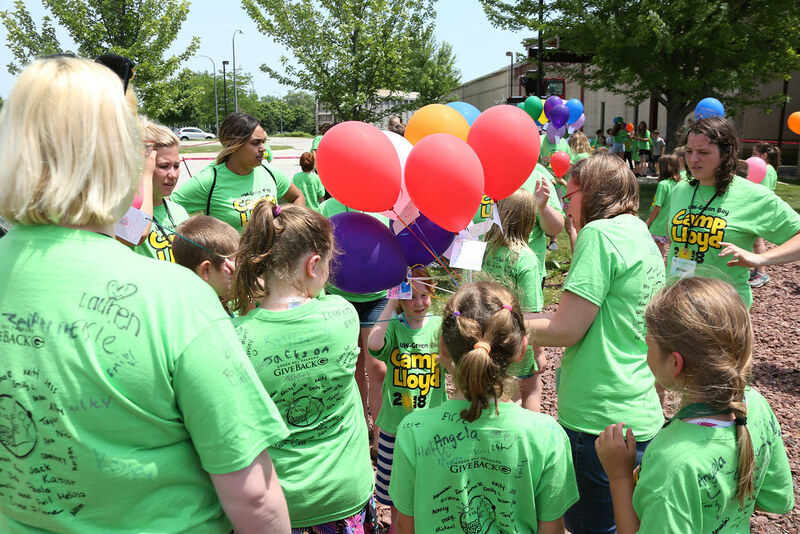 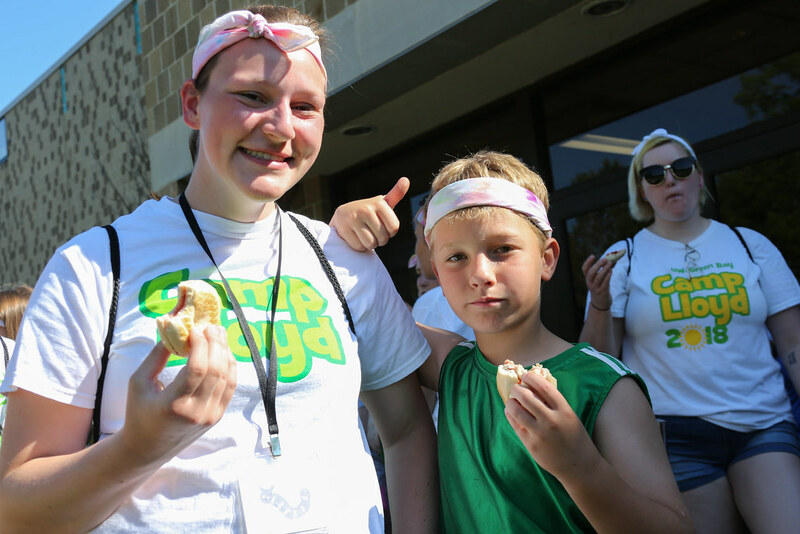 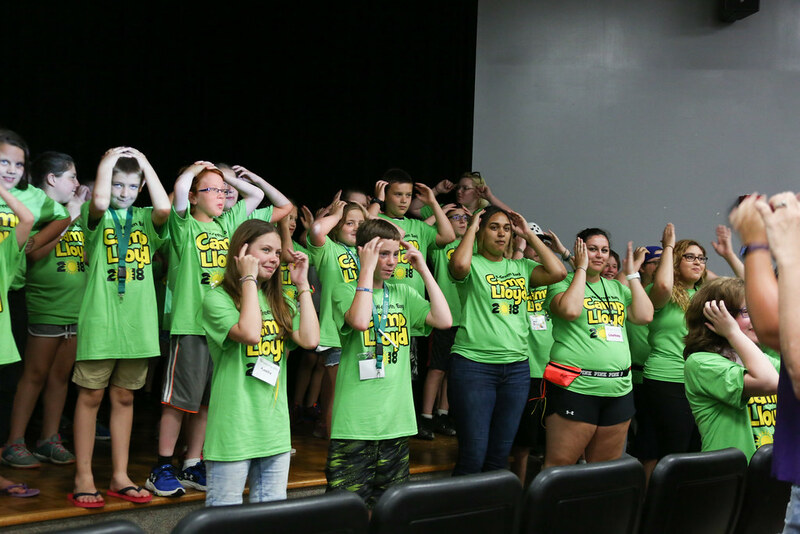 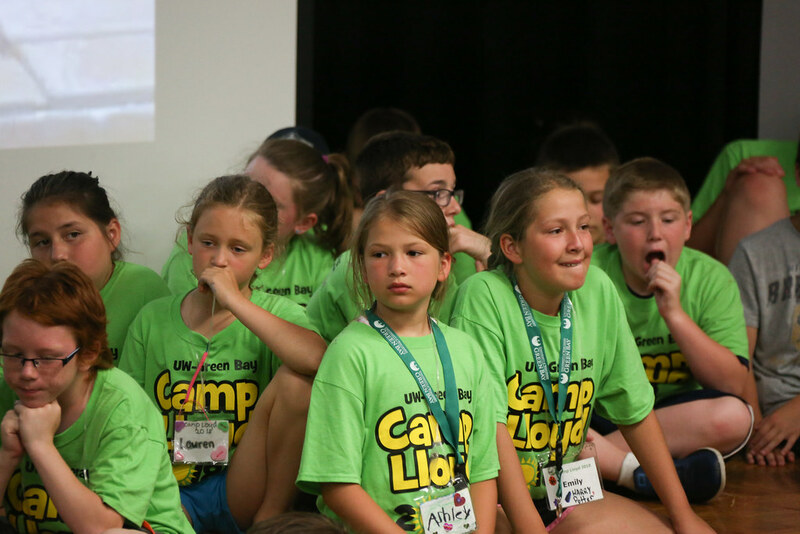 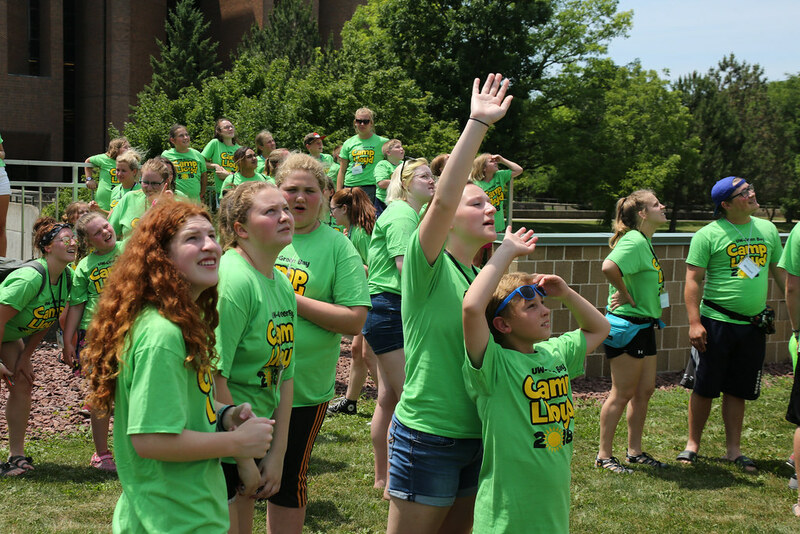 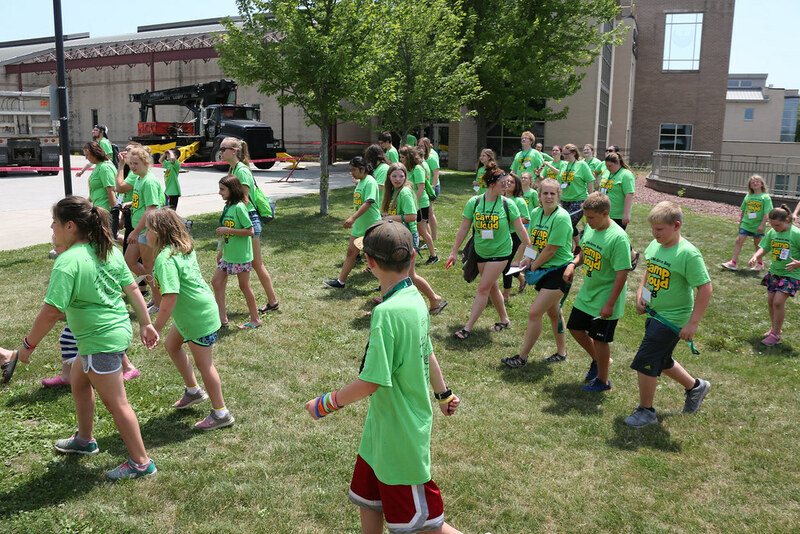 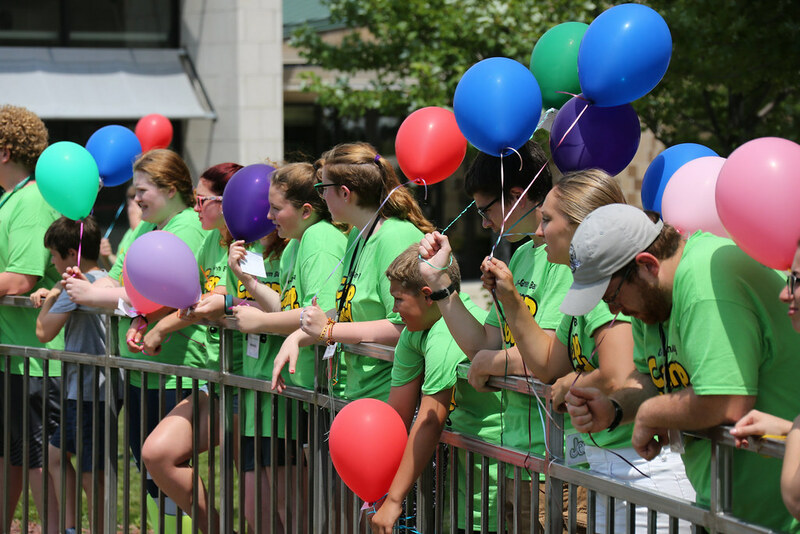 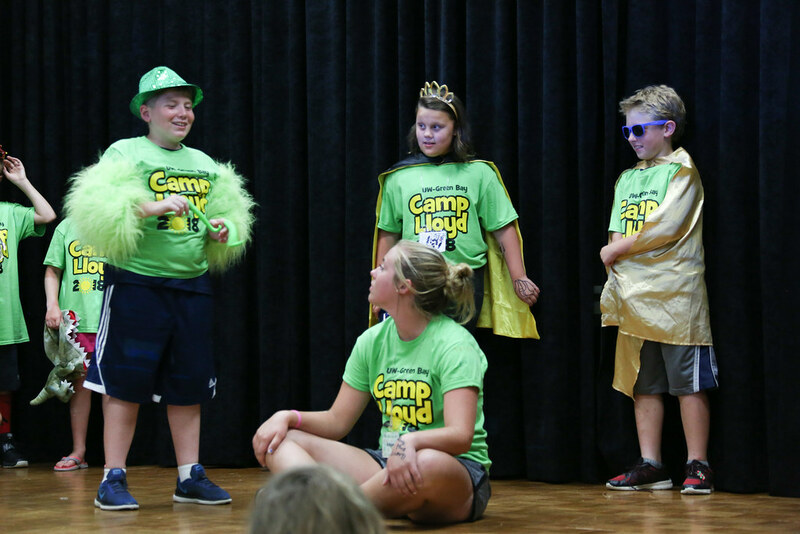 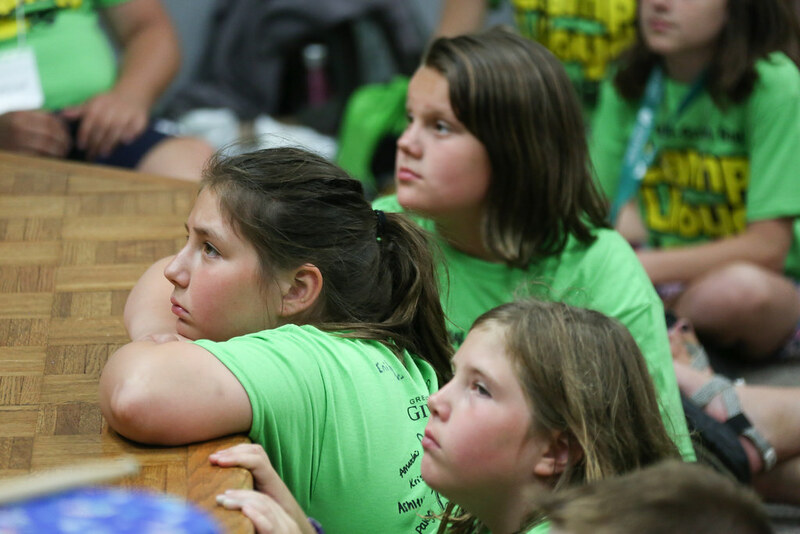 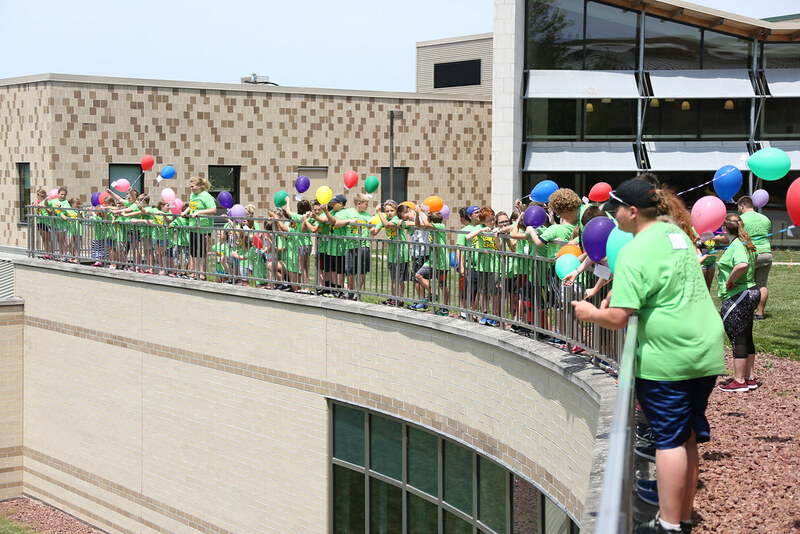 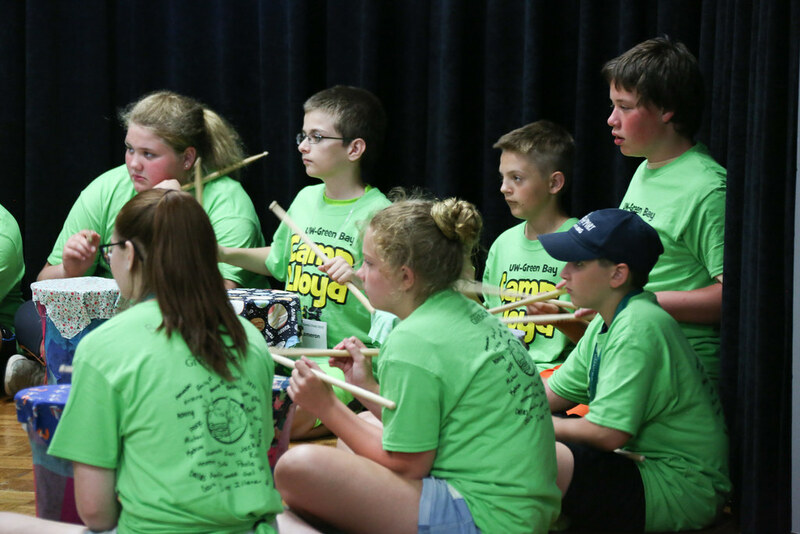 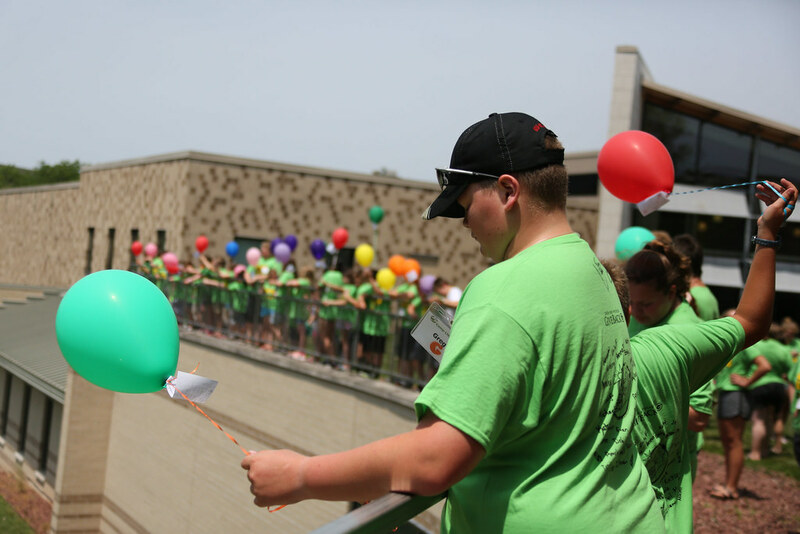 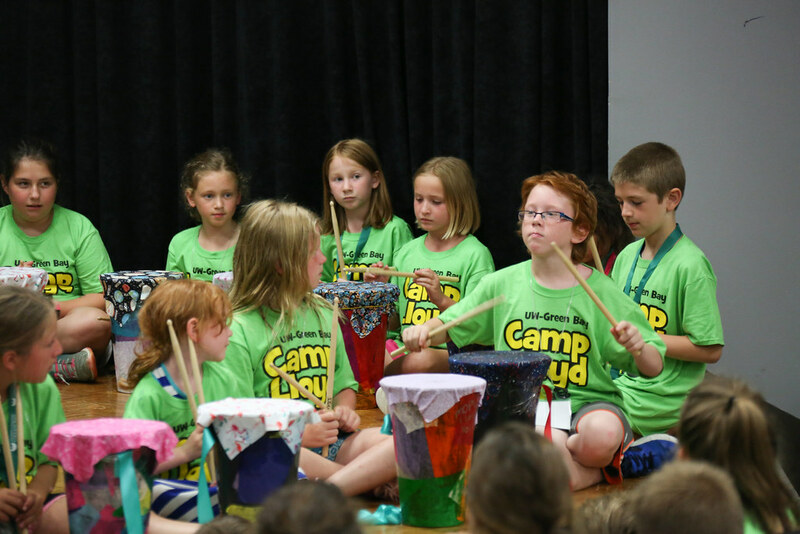 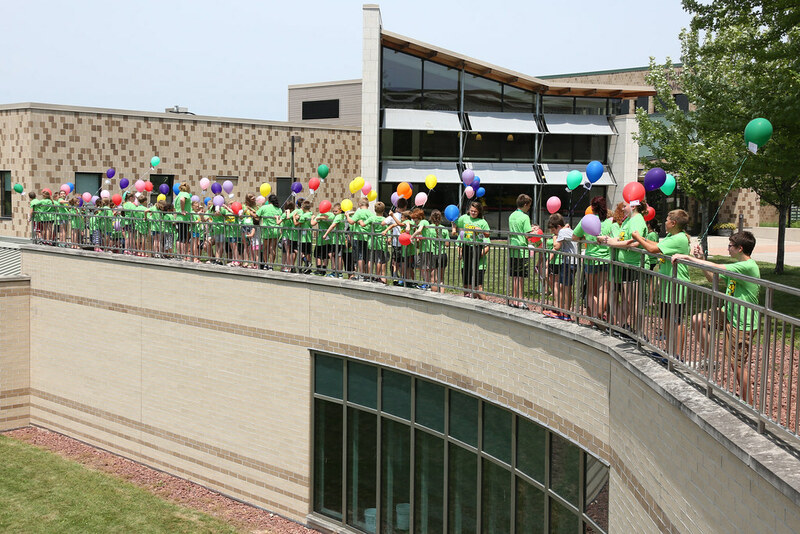 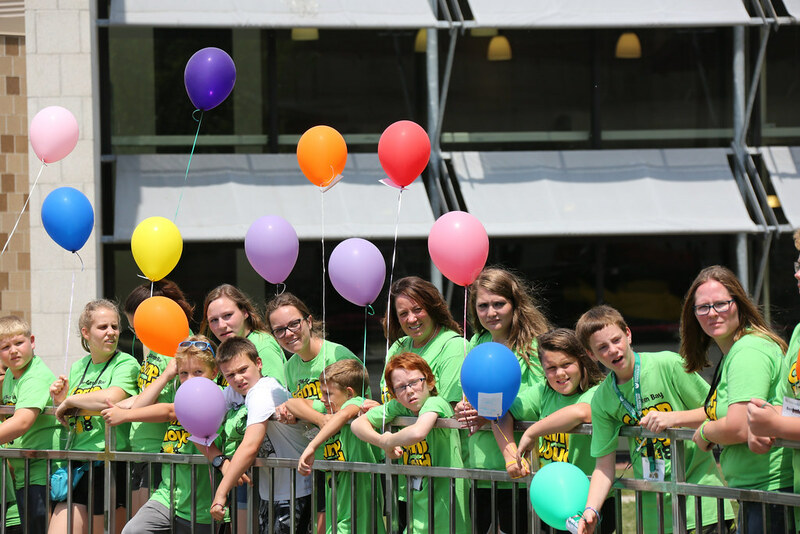 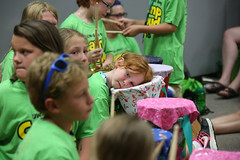 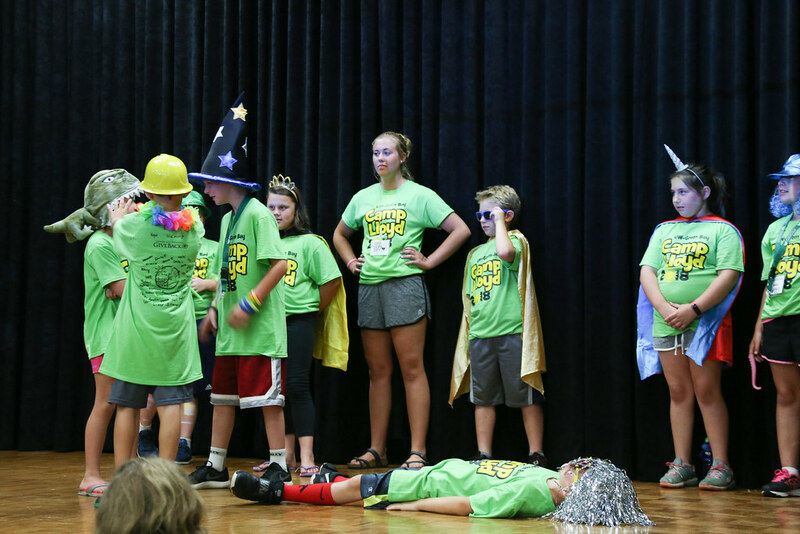 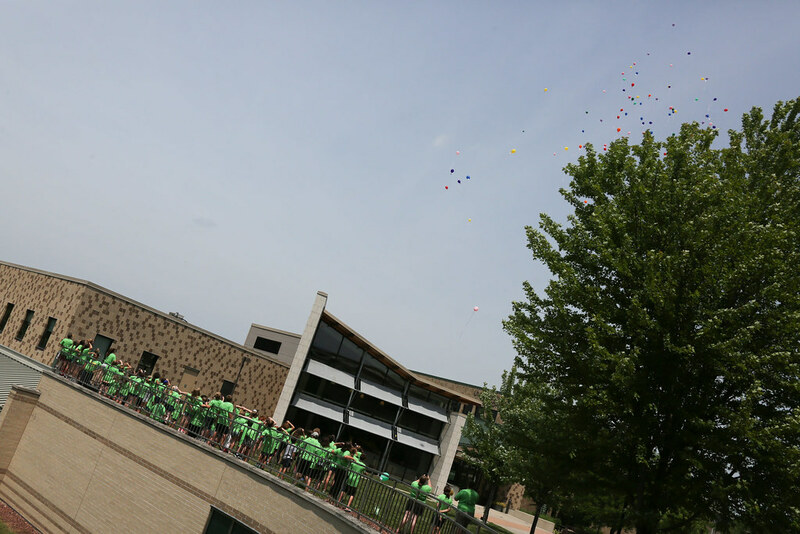 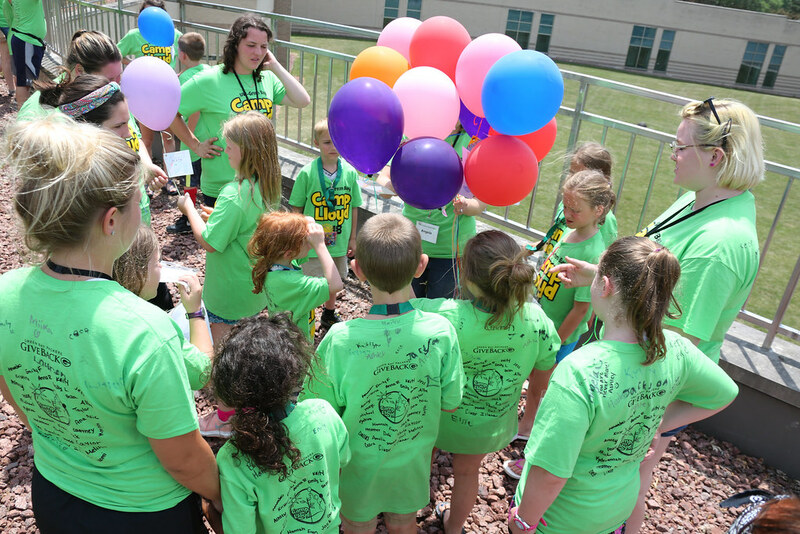 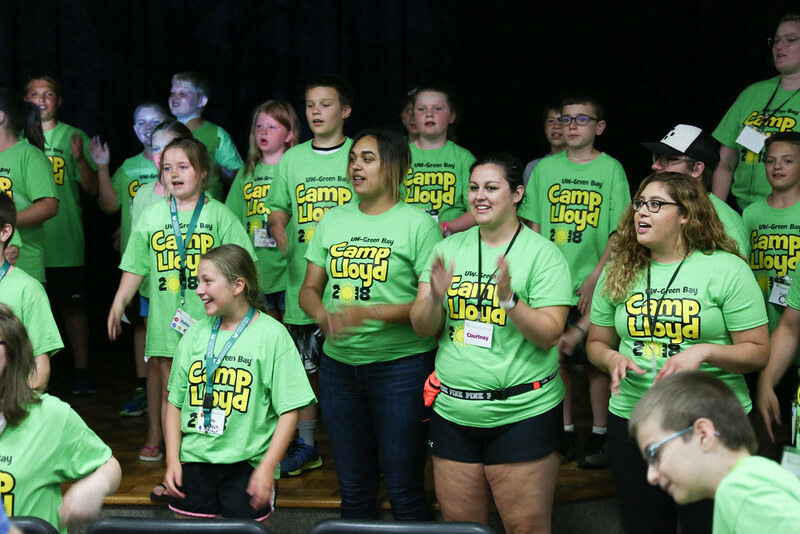 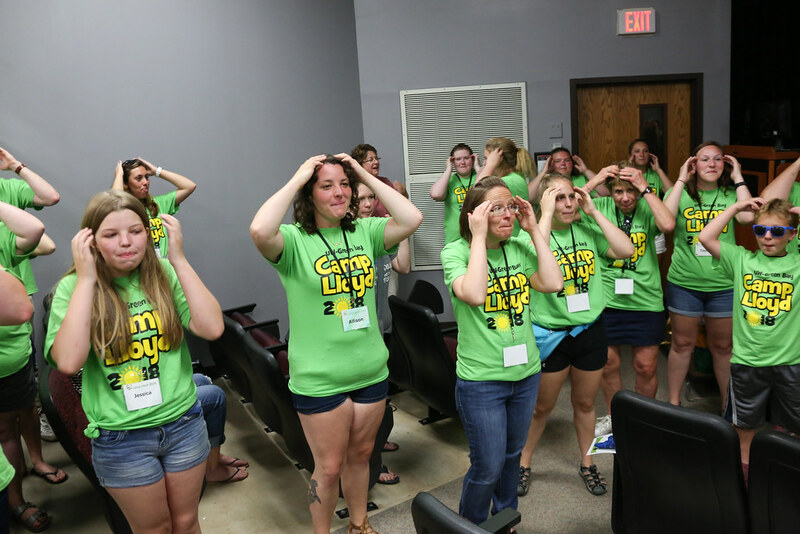 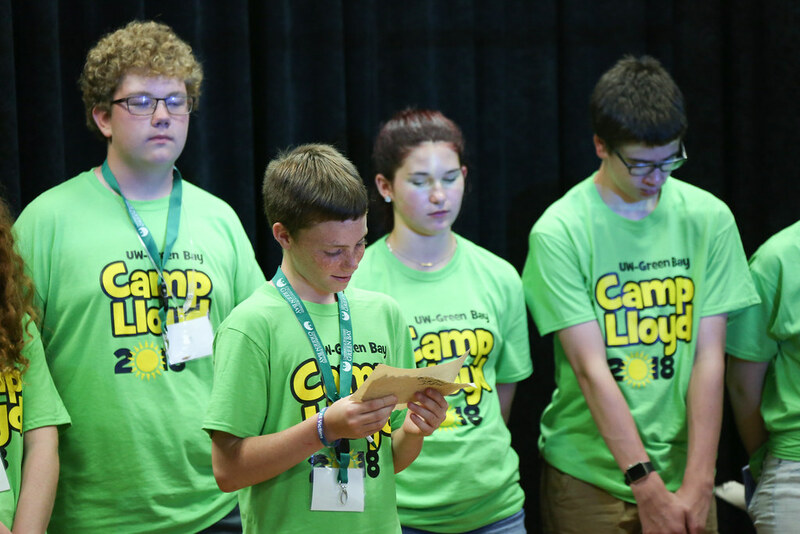 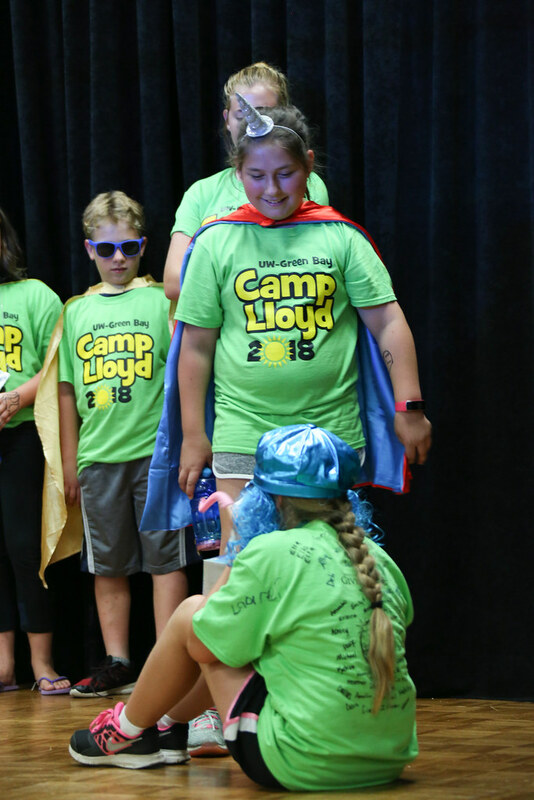 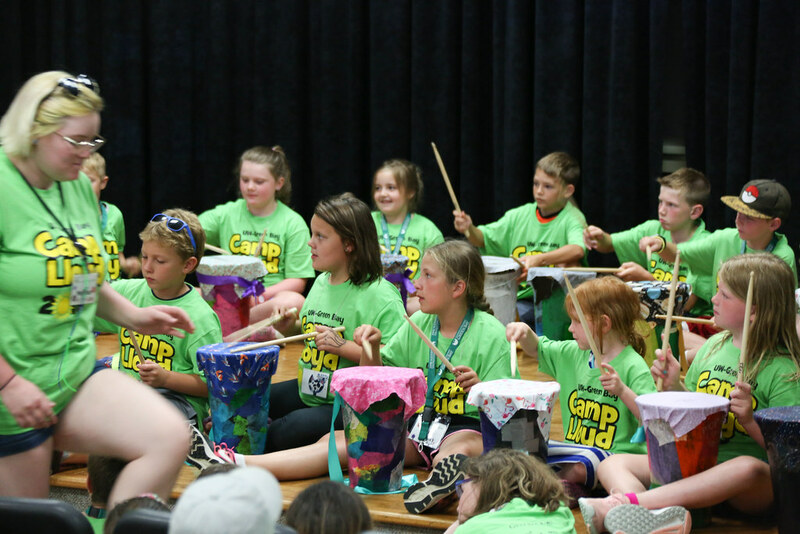 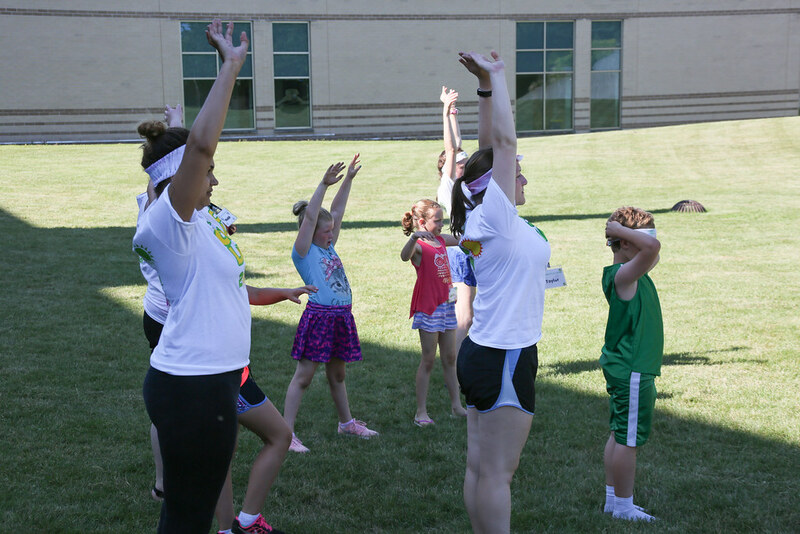 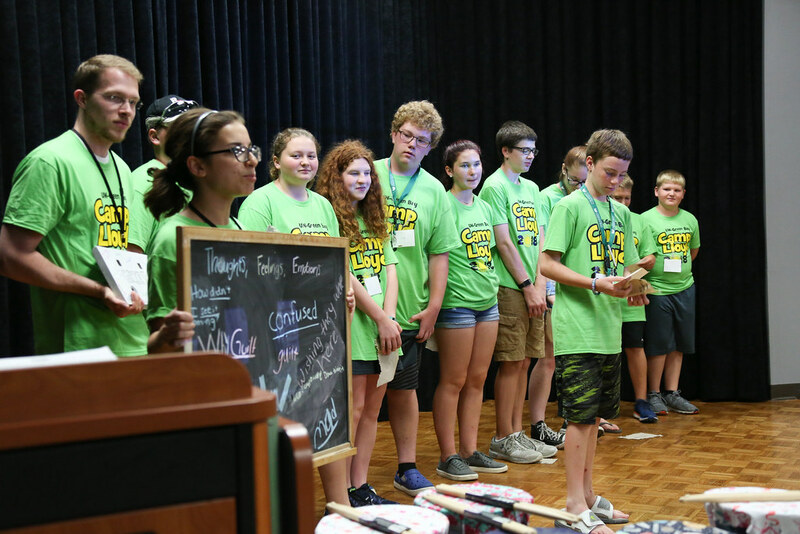 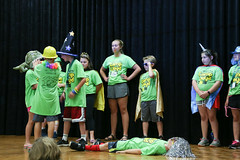 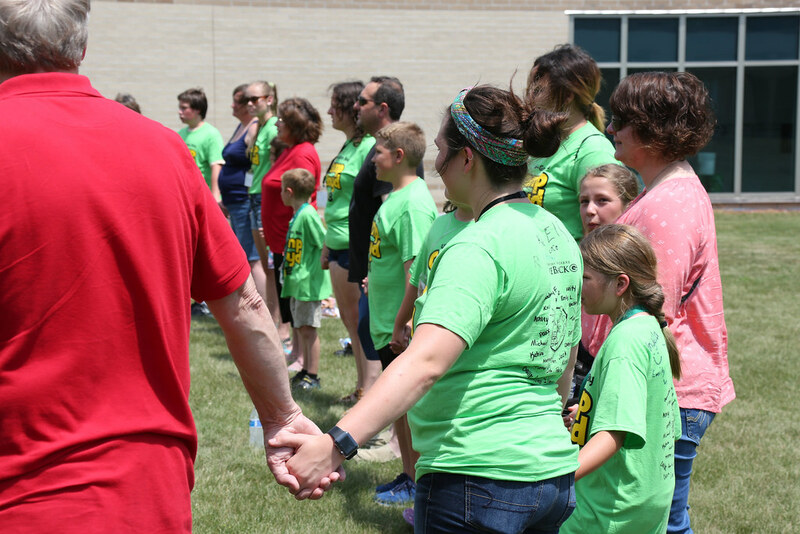 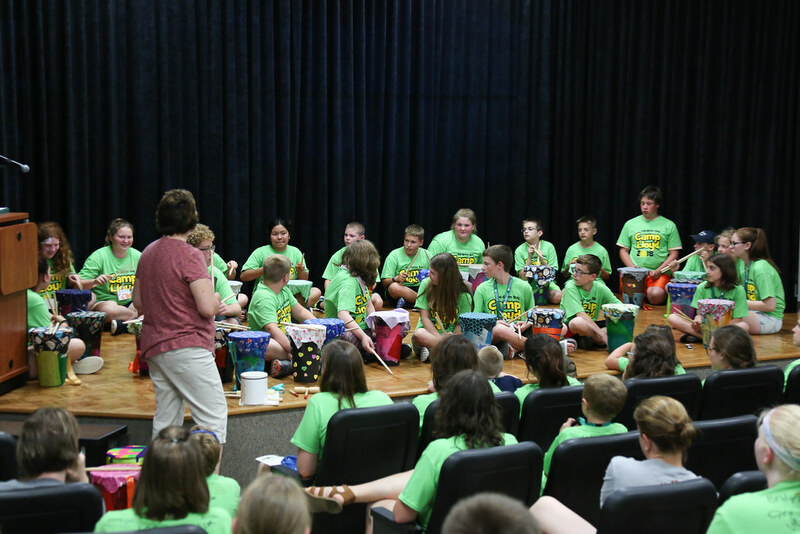 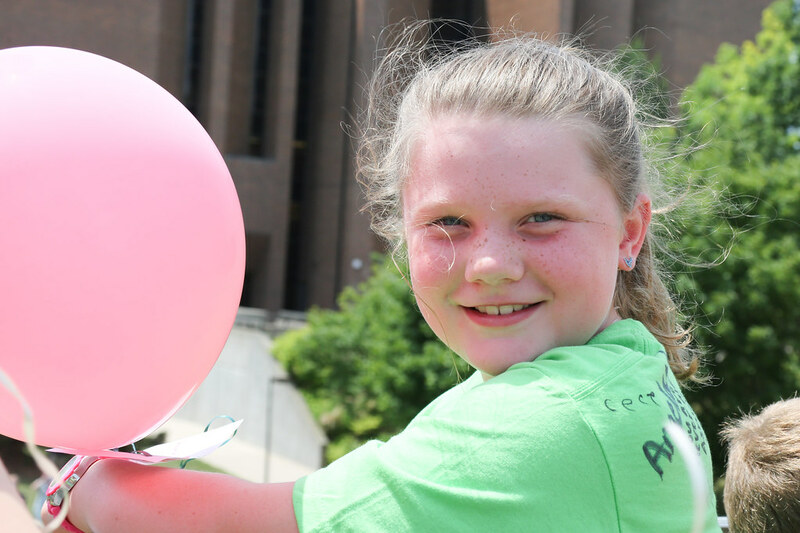 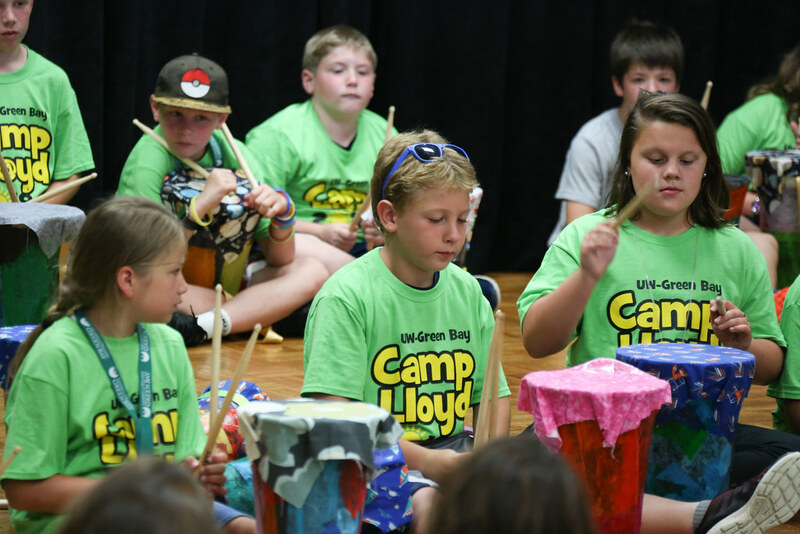 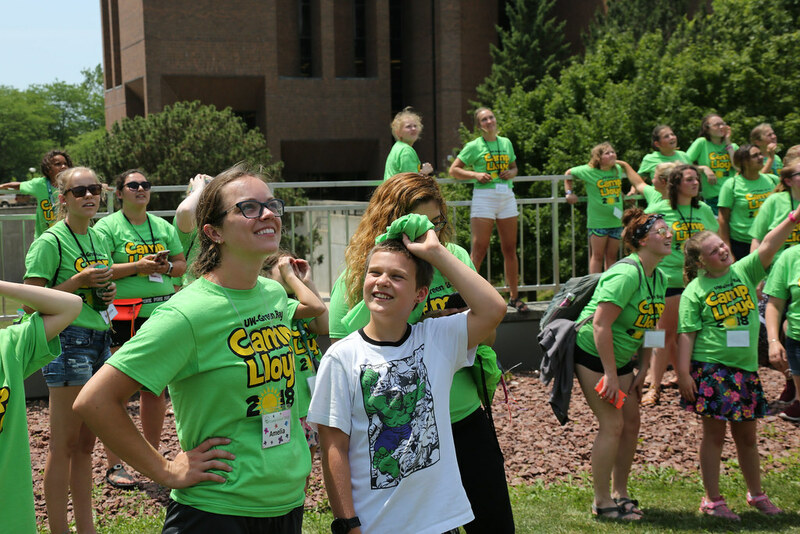 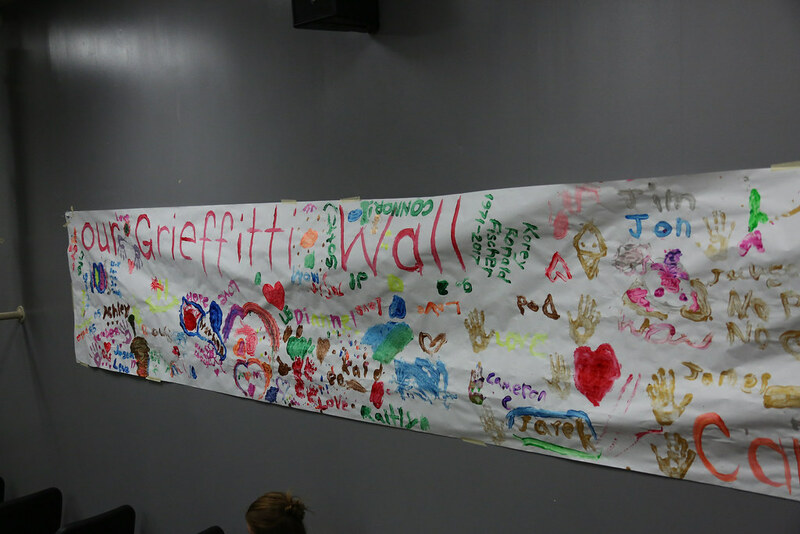 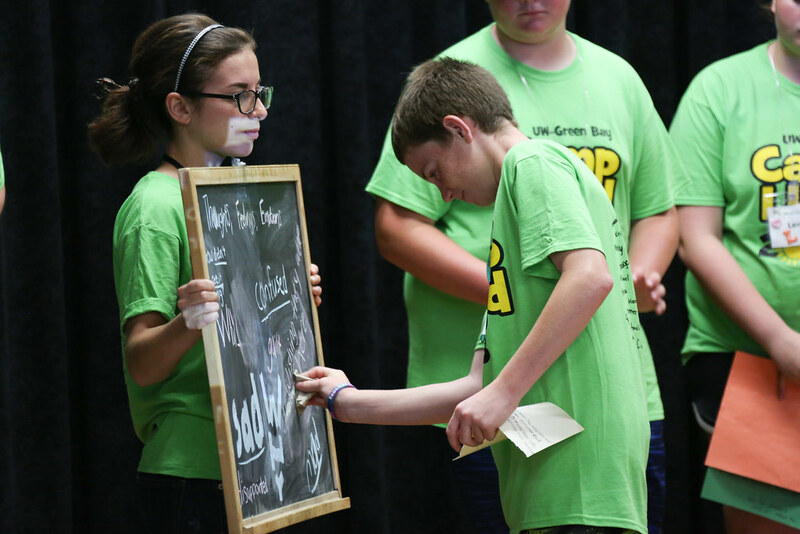 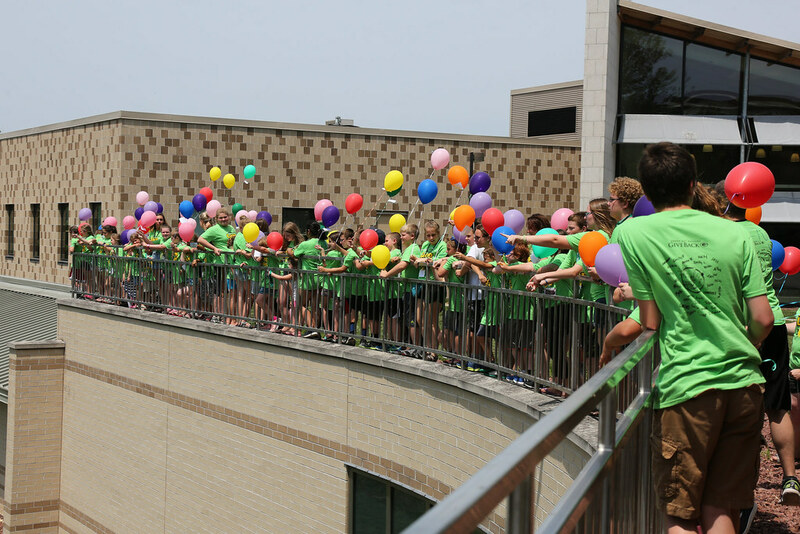 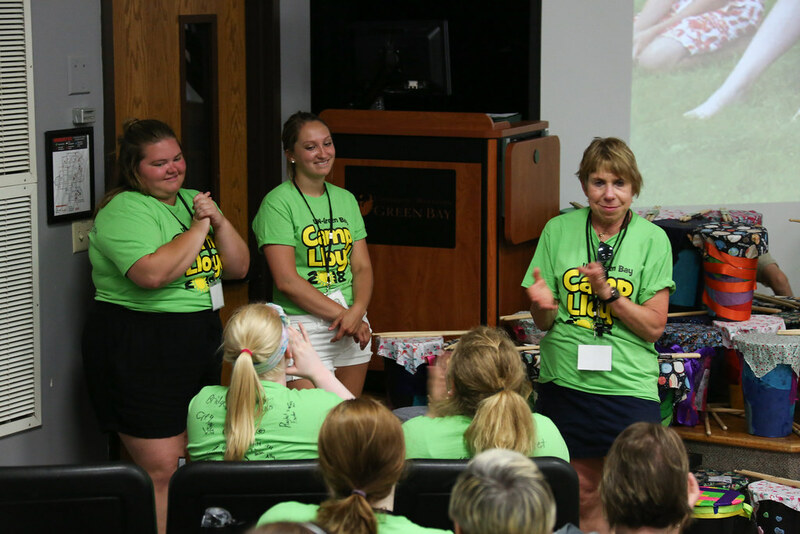 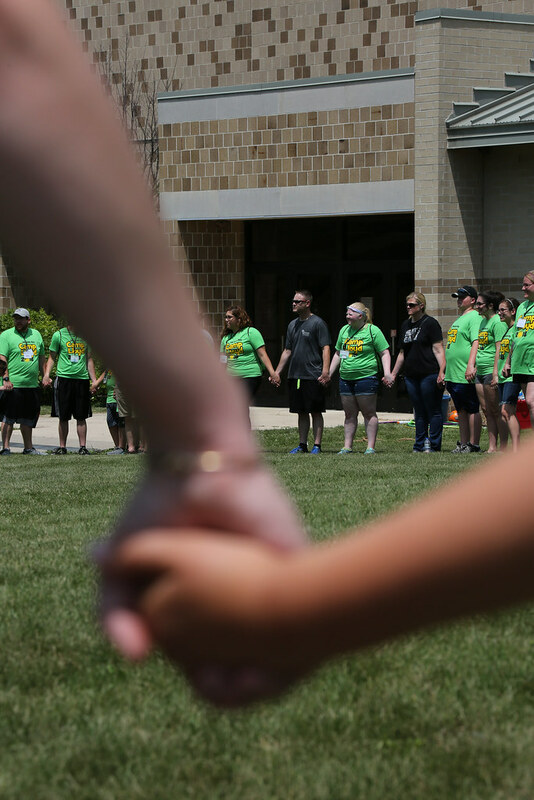 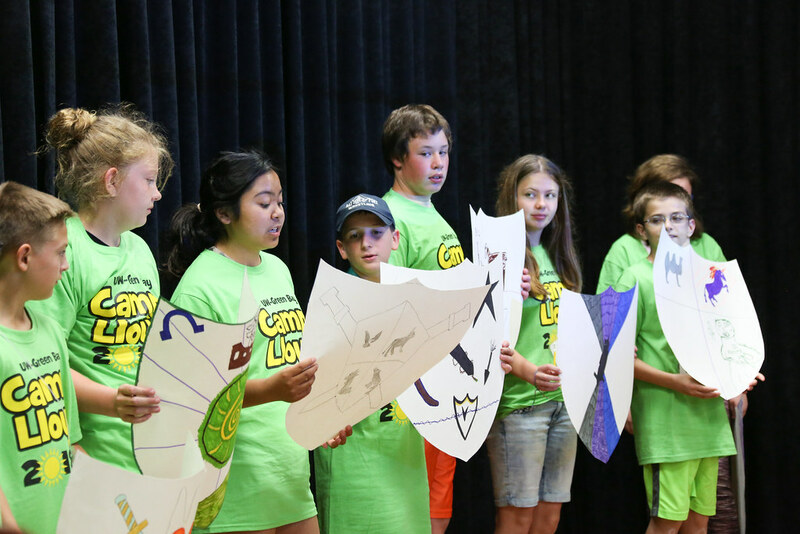 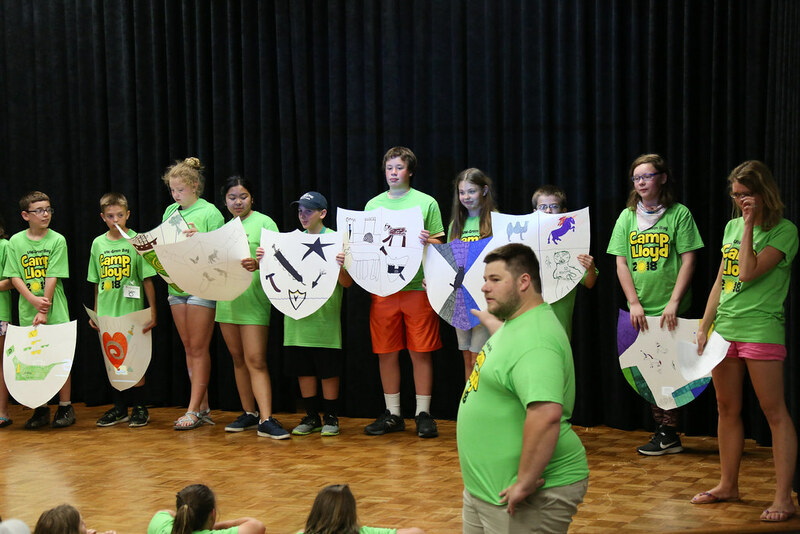 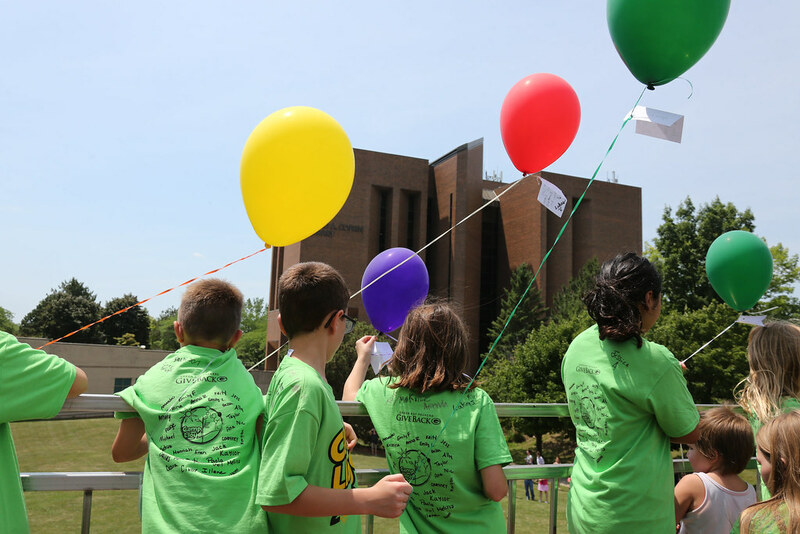 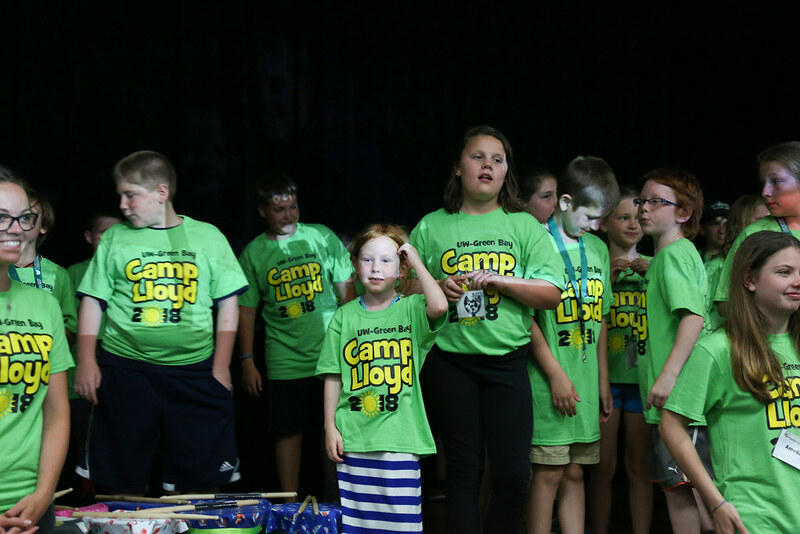 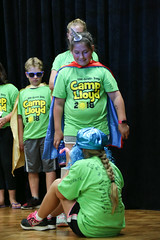 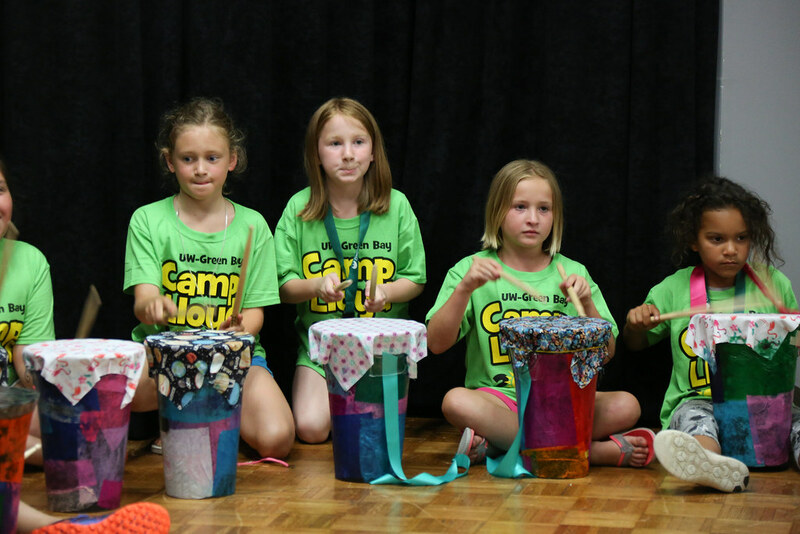 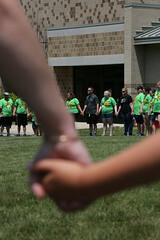 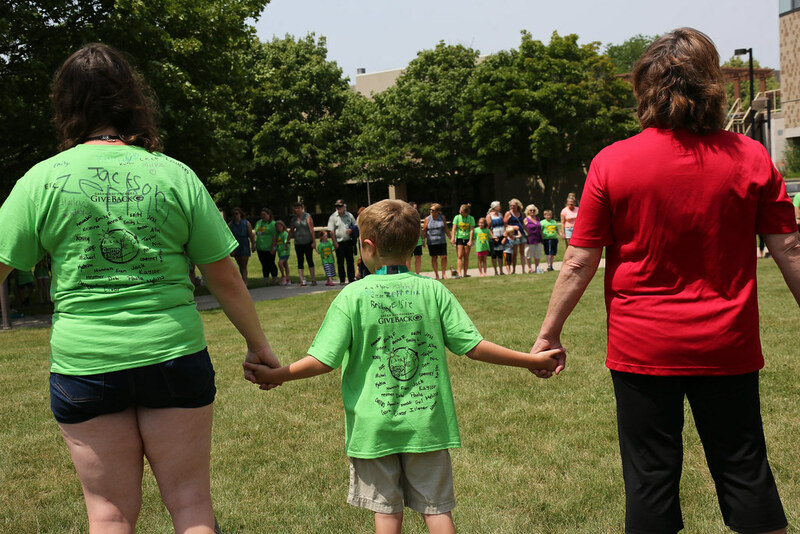 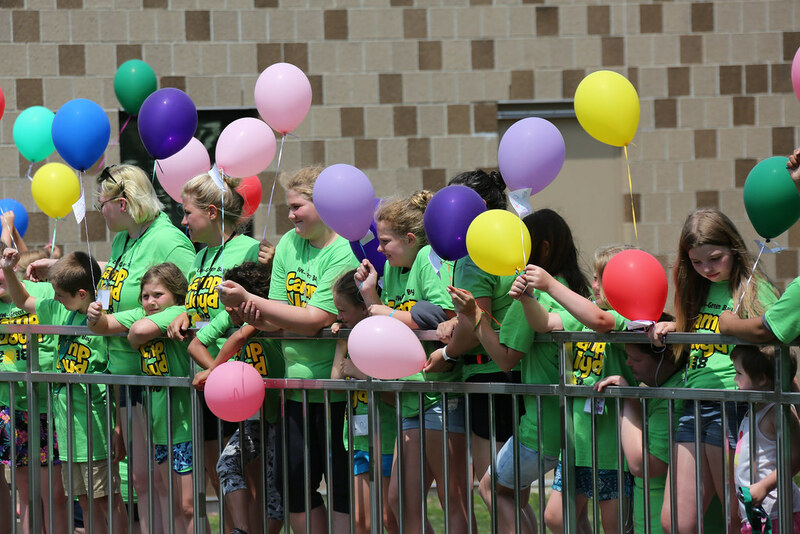 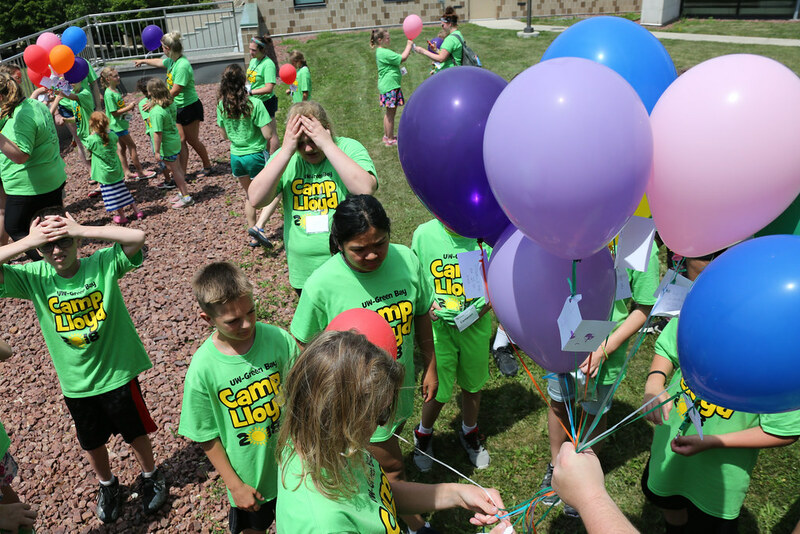 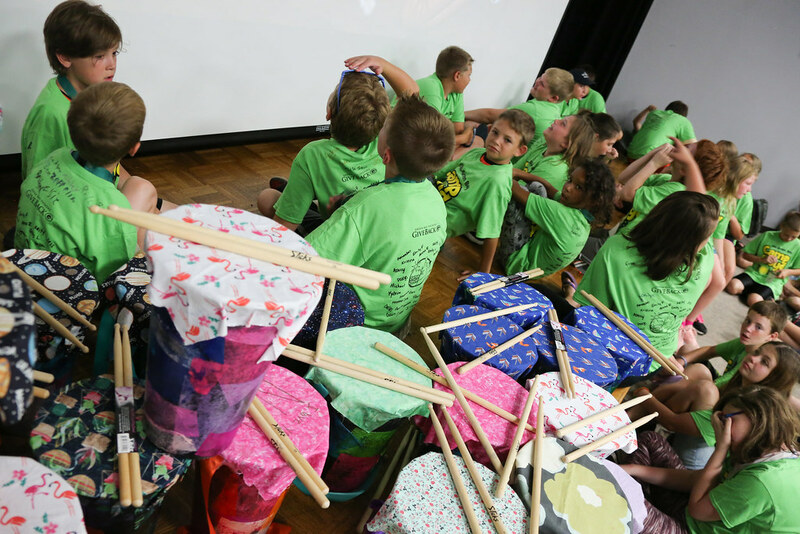 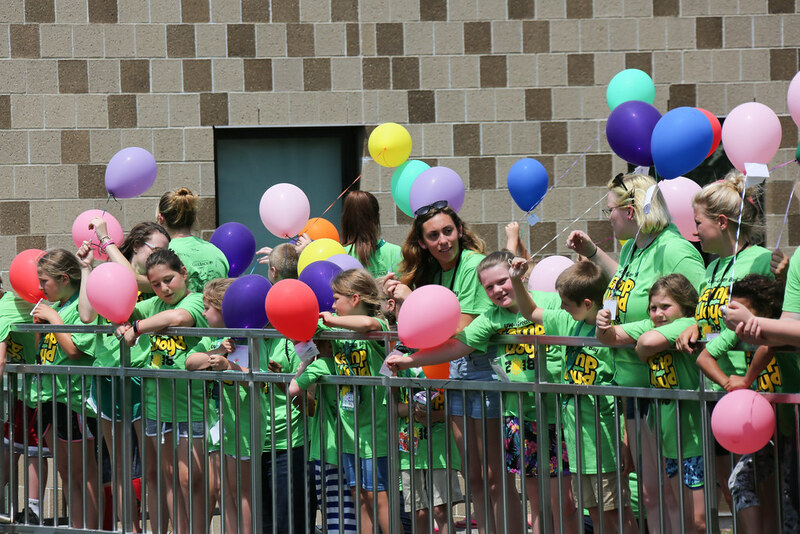 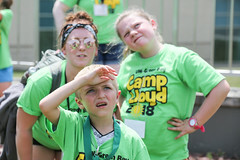 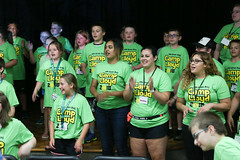 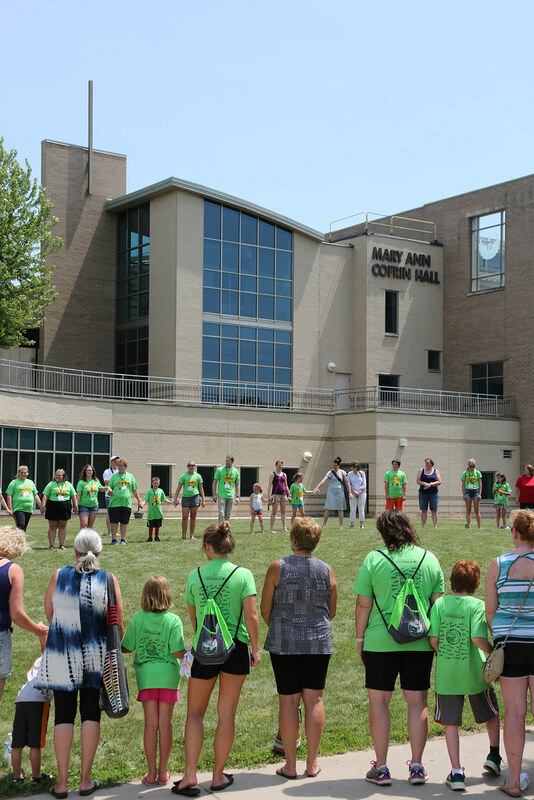 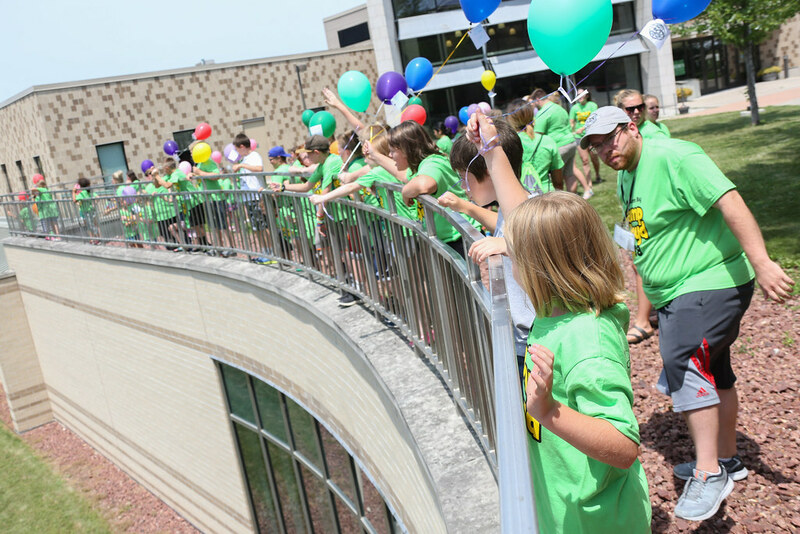 Camp Lloyd, a week-long day camp for children ages 7 to 14 who are grieving the loss of loved ones, returned to UW-Green Bay, June 24-29, 2018. 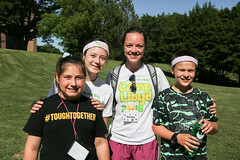 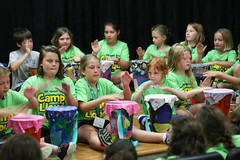 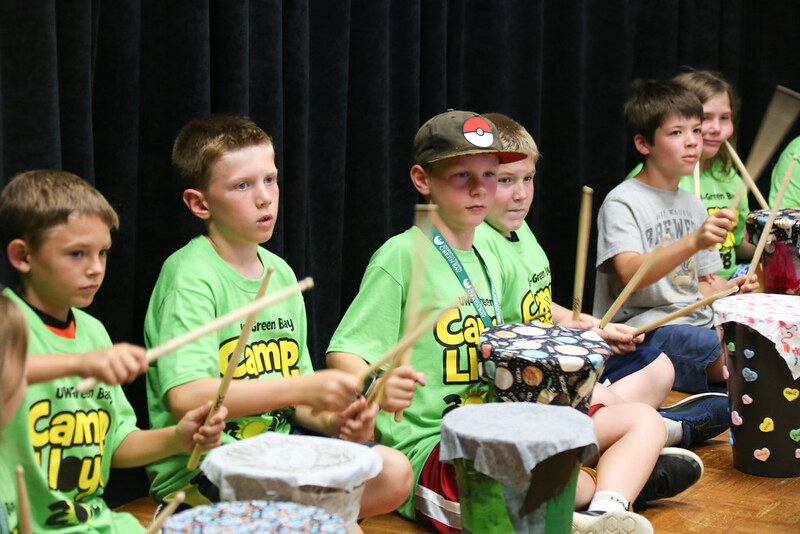 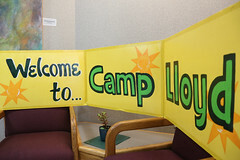 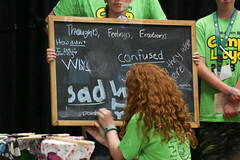 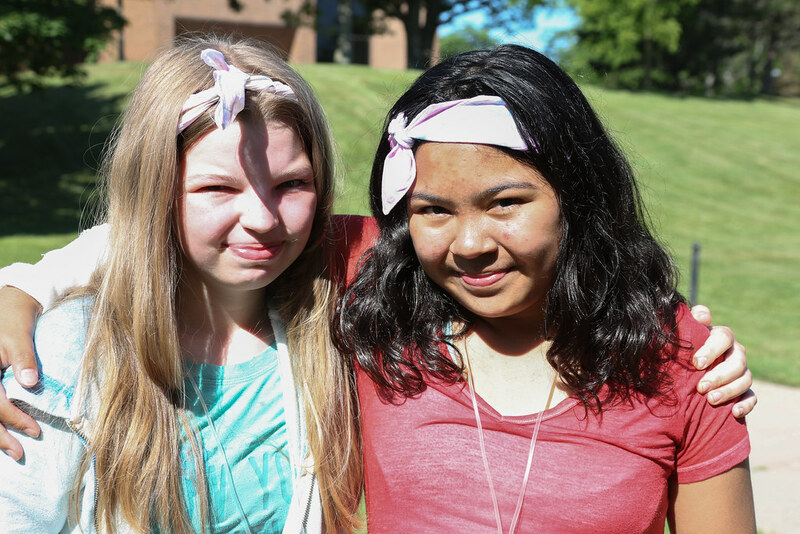 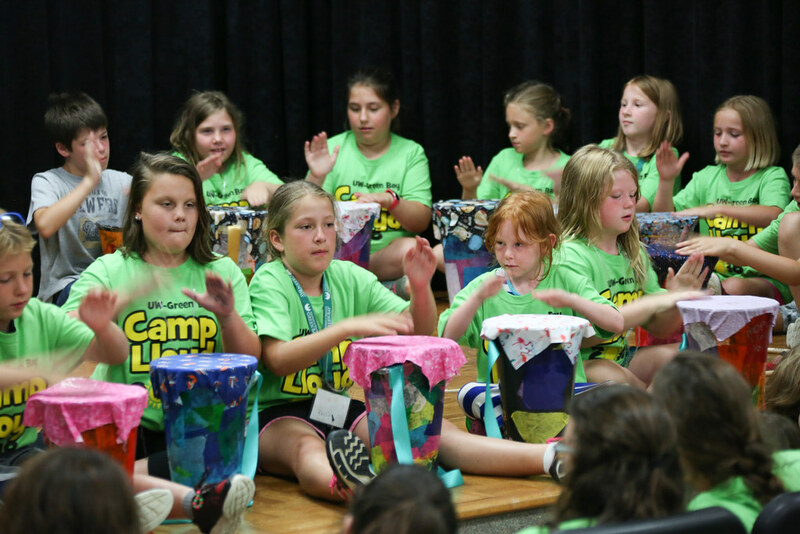 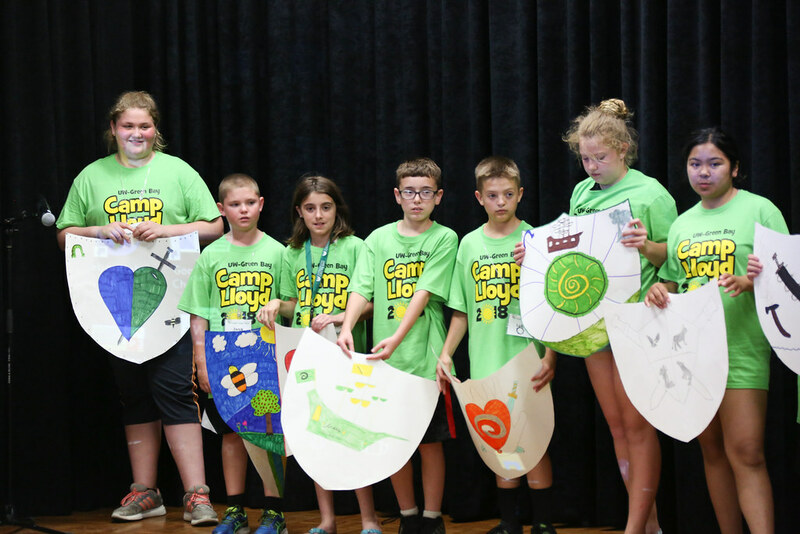 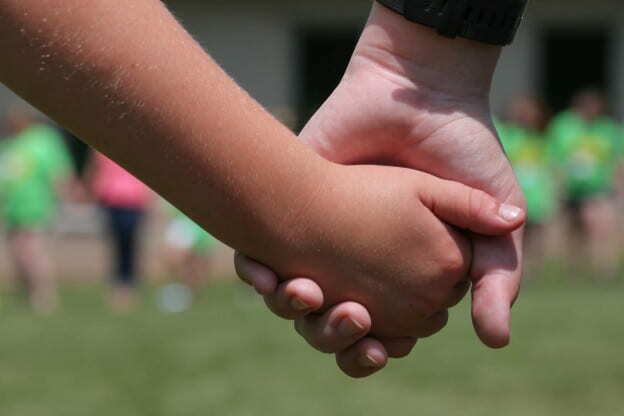 Camp Lloyd provides a safe and fun environment for children to learn they’re not alone in dealing with grief. 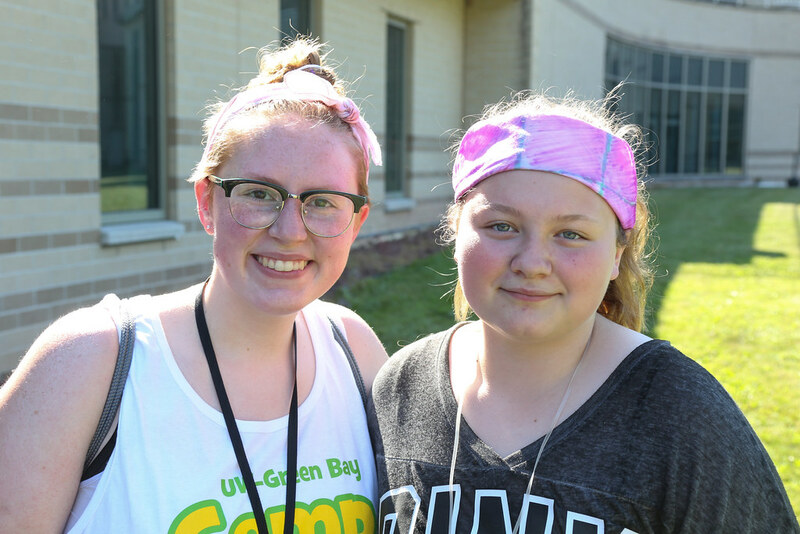 It gives campers time to explore their own experiences of grief, realize their feelings are normal and find support from one another. 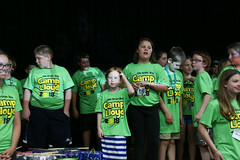 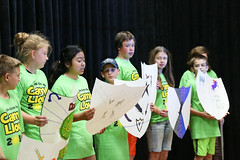 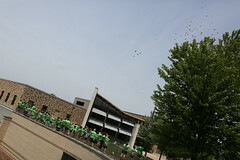 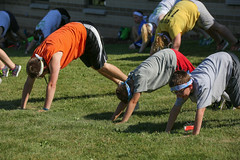 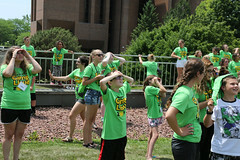 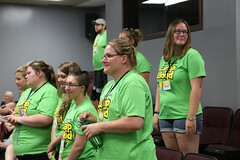 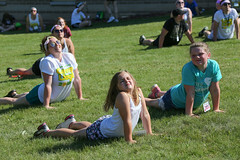 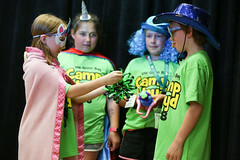 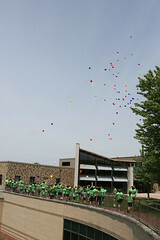 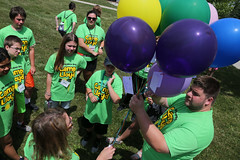 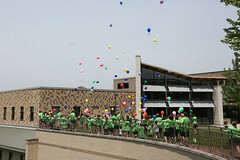 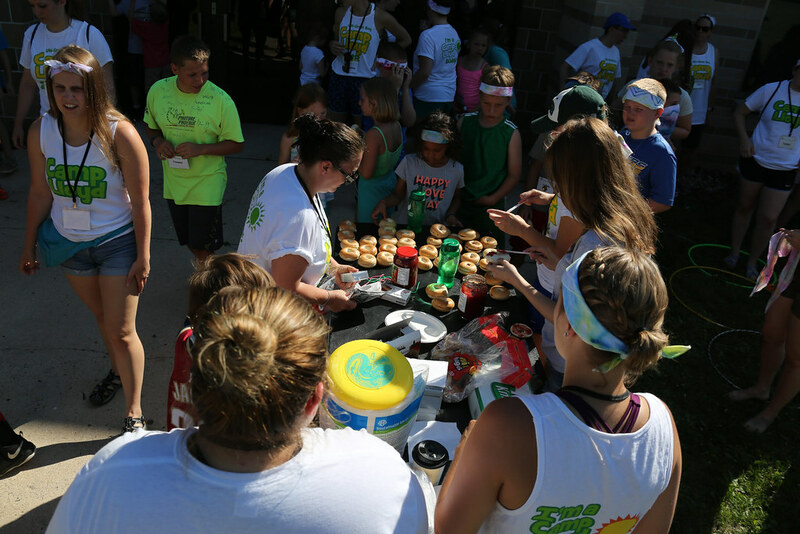 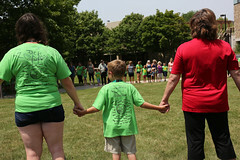 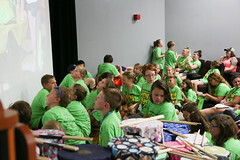 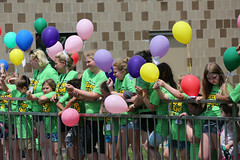 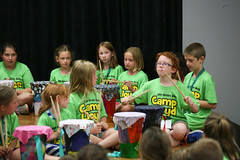 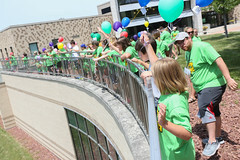 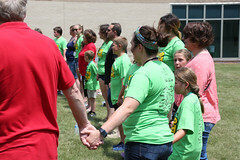 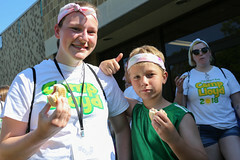 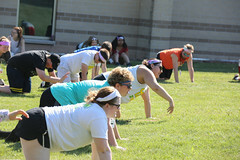 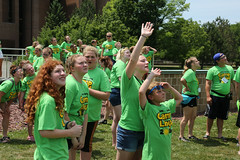 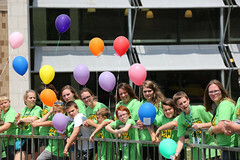 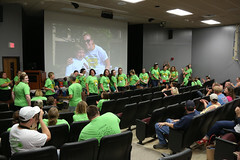 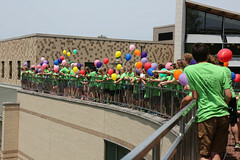 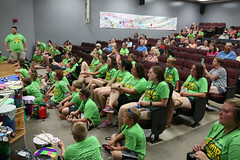 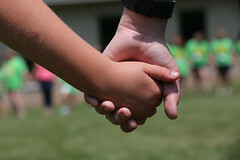 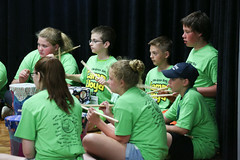 The Camp Lloyd staff included 30 UW-Green Bay student “buddies” who form special bonds with the campers. 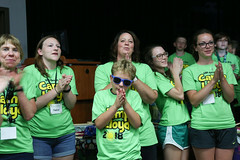 This year 4/5 grief therapists were former Camp Lloyd Buddies who have gone on to graduate school in clinical psychology, school psychology or counseling. 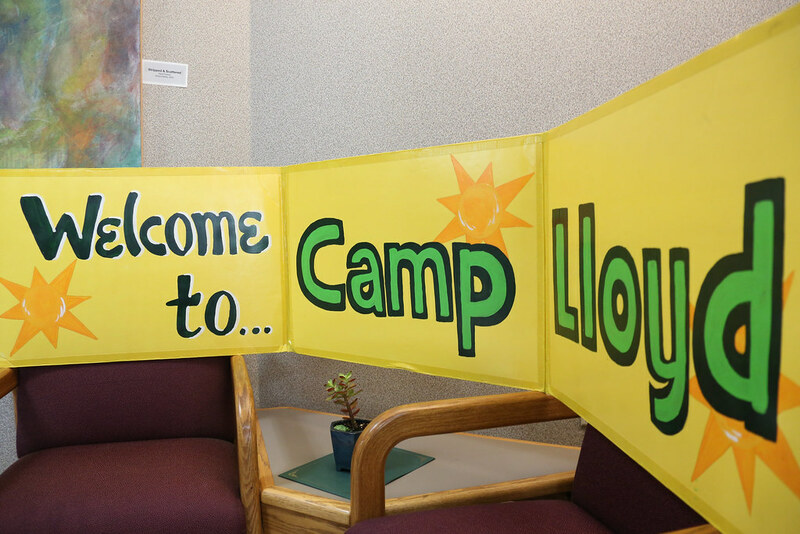 Camp Lloyd started as a dream of UW-Greeen Bay Professor Illene Cupit (Human Development). 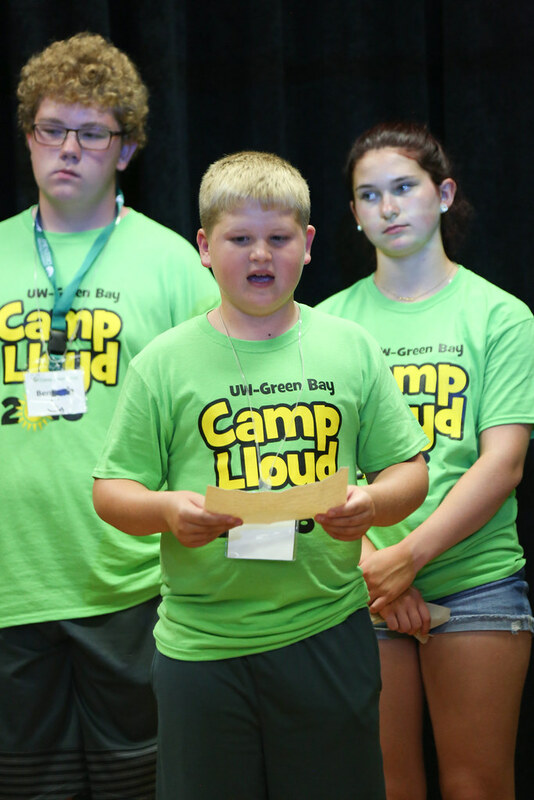 The camp is funded by the generosity of UW-Green Bay, community donors and the Green Bay Packers.